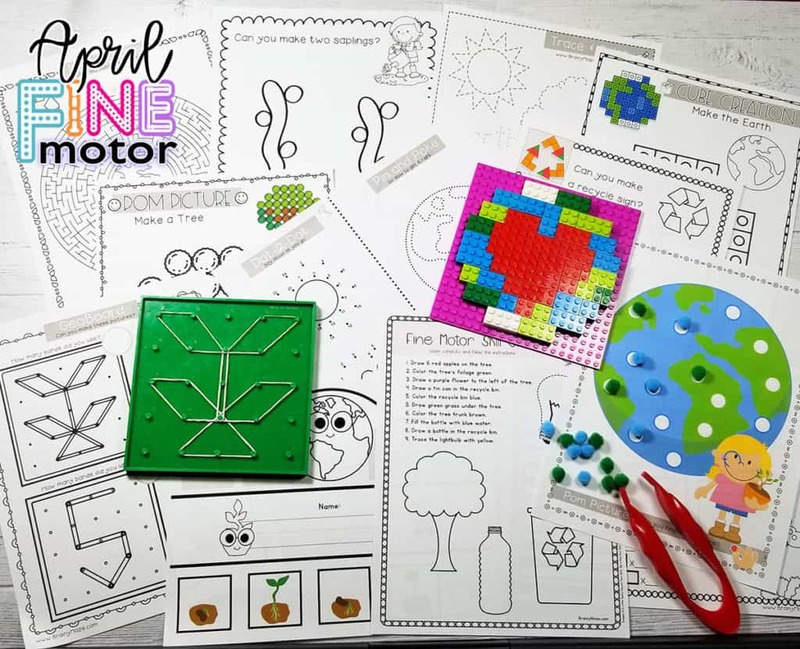 If you have a preschool student who is in need of working on fine motor skills, you’ll want to provide them with numerous hands-on activities and development tools. These activities should provide students with the opportunity to use their small motor muscles while having fun learning. 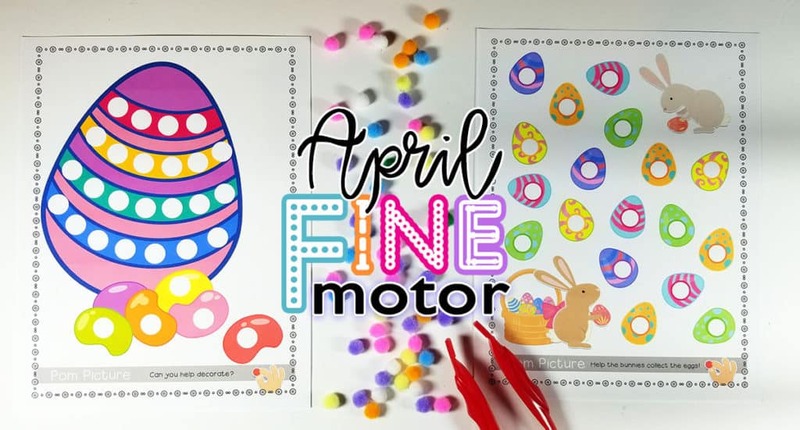 Our monthly fine motor skills activity packs are filled with engaging resources, worksheets, activities, and games that build those small motor muscles for young students. 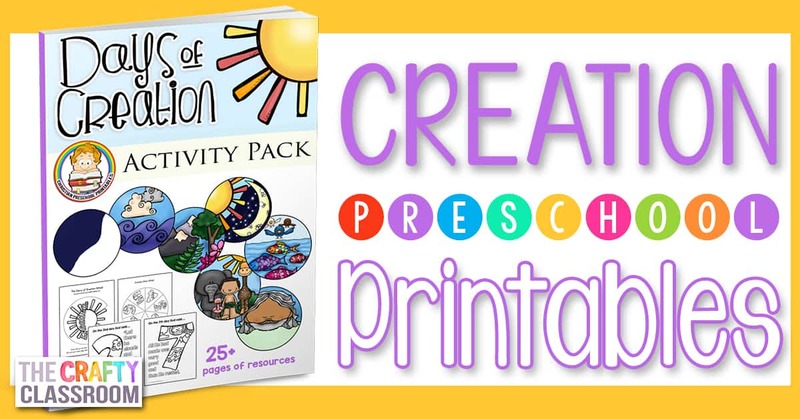 If you have missed the prior months activity packs, not to worry, you can still pick them up in our TPT store here. GEOBOARD: Students use rubber bands to create the pictures on a geoboard. 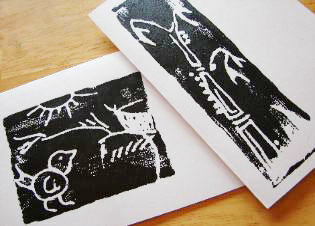 Each sheet features a letter of the alphabet alongside a thematic picture. MAZES: Students solve the mazes and follow the prompts. 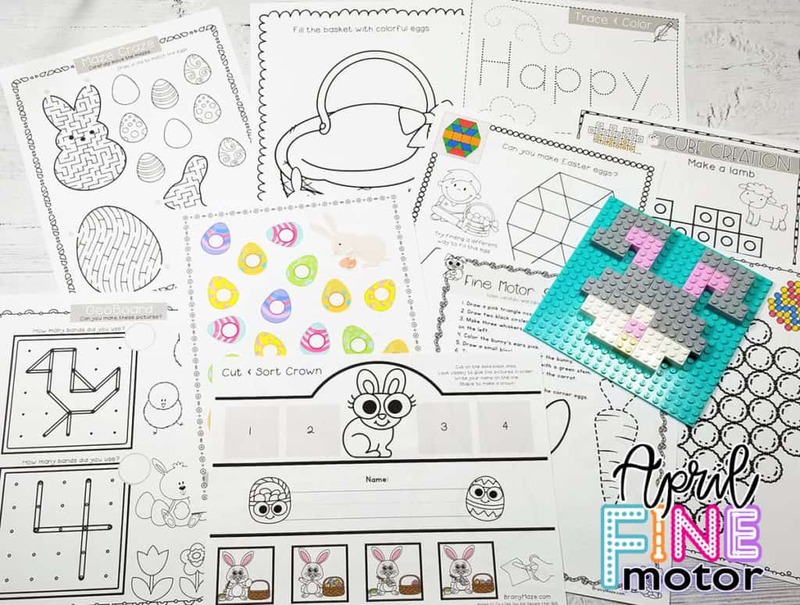 Each page features thematic mazes alongside a tracing activity or prompt. 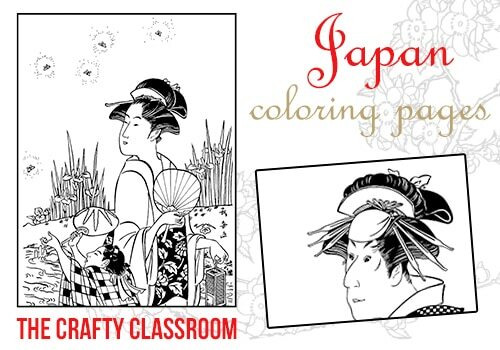 TRACING: Students trace the pictures with colored pencils or fine tip markers. 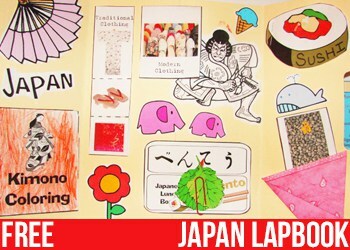 Each page features thematic content and prompts students to complete the pictures. PUZZLE PICTURES: Students use puzzle blocks to create thematic pictures. These sheets feature thematic shapes and provide students with easy and more difficult patterns. A full color example is available for easy reference. DOT & POKE: Students cut apart the halves. Students solve the dot to dot activities. Then, students use a push pin to poke a picture onto colored construction paper. See full instructions below. CUT & SORT CROWNS: Each crown features a theme alongside a 4-step sequencing pattern. Students cut out the pictures and glue them in the correct order. Students write their name, color the pictures, then staple the sides to make a crown. SNAP CUBE CREATIONS: Students use counting cubes to make thematic pictures These cubes can be snapped together. If you do not have cubes, students can color the squares in the grid to match the picture. PLAYDOUGH: Students use playdough to complete the prompts. Prompts require students to form and shape the dough to make pictures, solve problems, or complete the scene. DAB & DOT: Students use daubers to dab by number in order to reveal the mystery picture. (Hold at a distance to help students see the pictures). 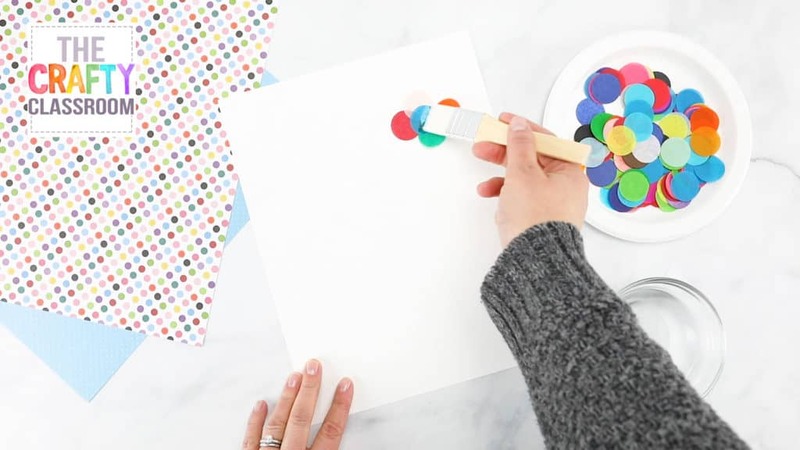 CUT & PASTE CRAFTIVITY: These crafty projects are perfect for little hands.Students color, glue, and cut to make fun, thematic pictures.Pair with a simple writing prompt or poem for extra learning! POM PICTURES x 2: Students use pom-poms to complete the picture.For added difficulty have students use plastic tweezers to pick up the poms. 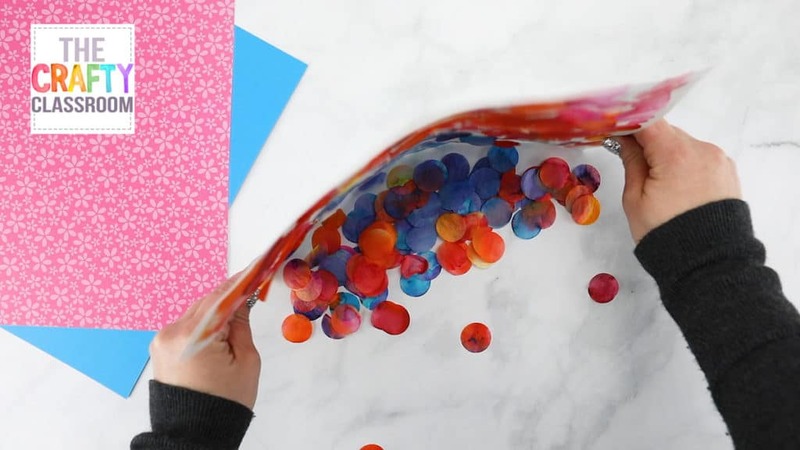 Alternatively students can glue poms to make these sheets into a simple craft project. CUISENAIRE™ ROD PICTURES: Students use colorful centimeter rods to build thematic pictures. Students are asked to color the rod key to show how many rods they used of each color. BRICK BUILDERS: Students use classic building blocks to recreate these thematic pictures. Students work on storing, planning, and stacking before creating their final picture. 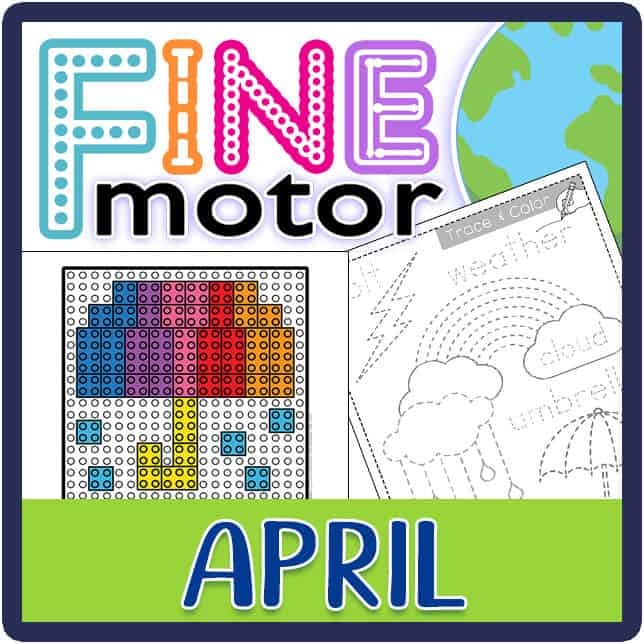 With over 60+ pages of fine motor activities, this set is sure to be a hit for spring! 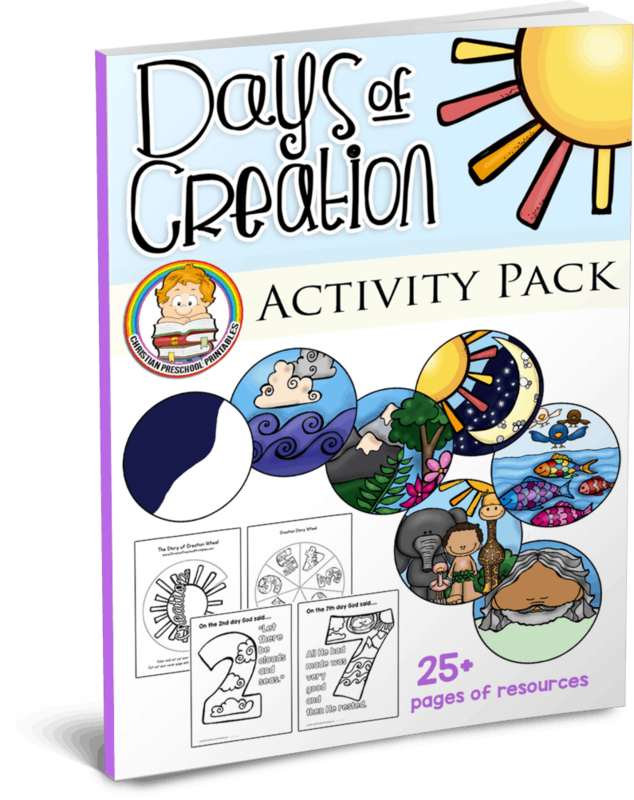 With multi-level activities, this pack easily adapts to your homeschool or classroom setting. Read more and purchase from our TPT store here. Thanks for subscribing! 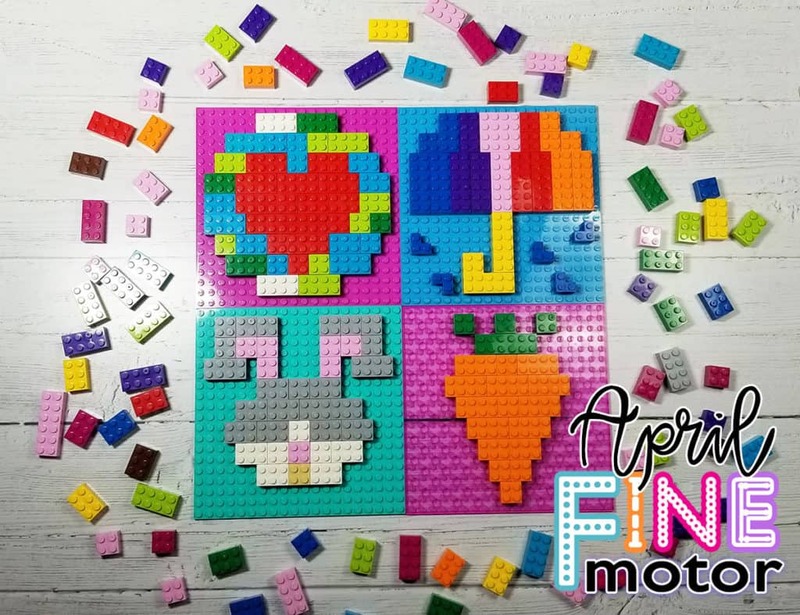 As a subscribing member you’ll receive easy print workbooks, exclusive freebies, sponsor offers and updates when new printables are available. 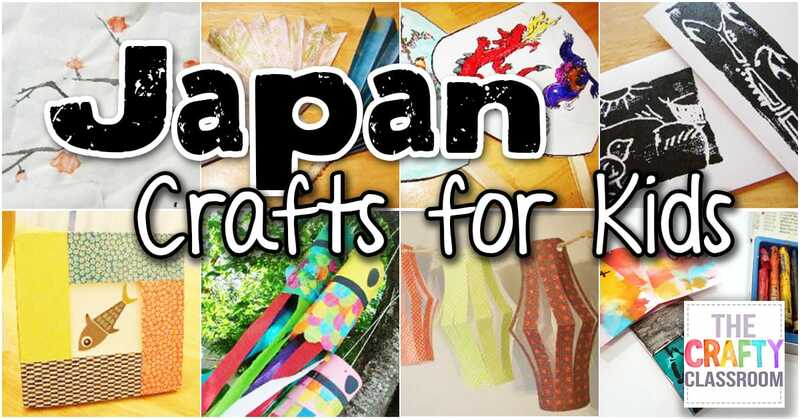 Plus you’ll receive notification when new crafts, games, and activities are posted on our blog. Check your email after subscribing for a list of our current subscriber freebies! View Past newsletters and freebies here! 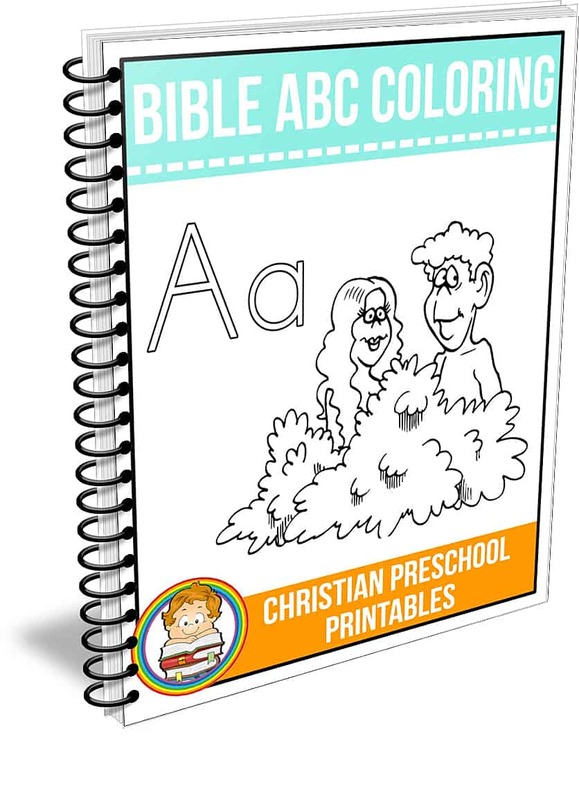 A complete set of Bible Alphabet coloring pages from Adam to Zacchaeus. These full page coloring pages are just right for children's ministry or outreach. You could even plan a Letter of the Week Bible program around these key Bible characters and concepts. A complete set of Bible Alphabet handwriting pages from Adam to Zacchaeus. 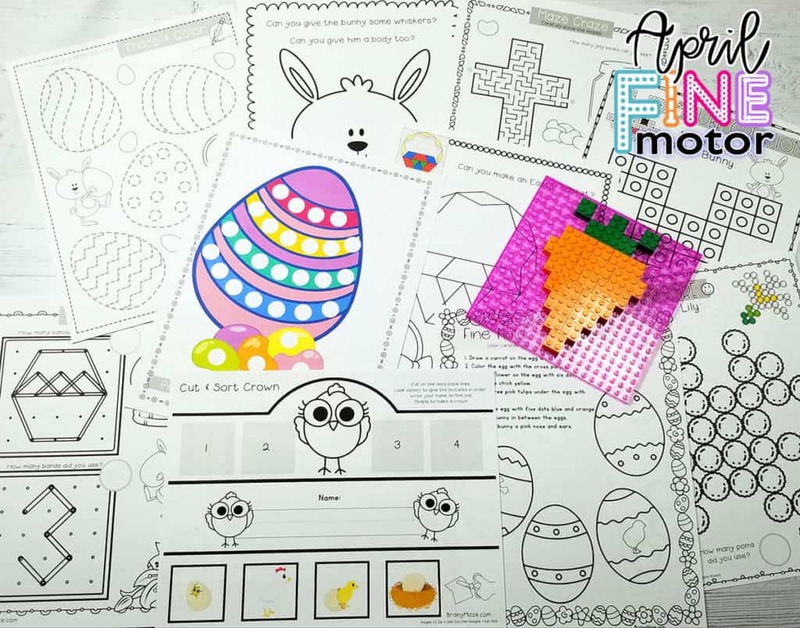 These handwriting worksheets include tracing, coloring and a a place for a sticker. 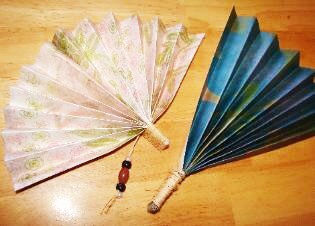 Combine these with your letter of the week activities or during your Sunday School lessons. 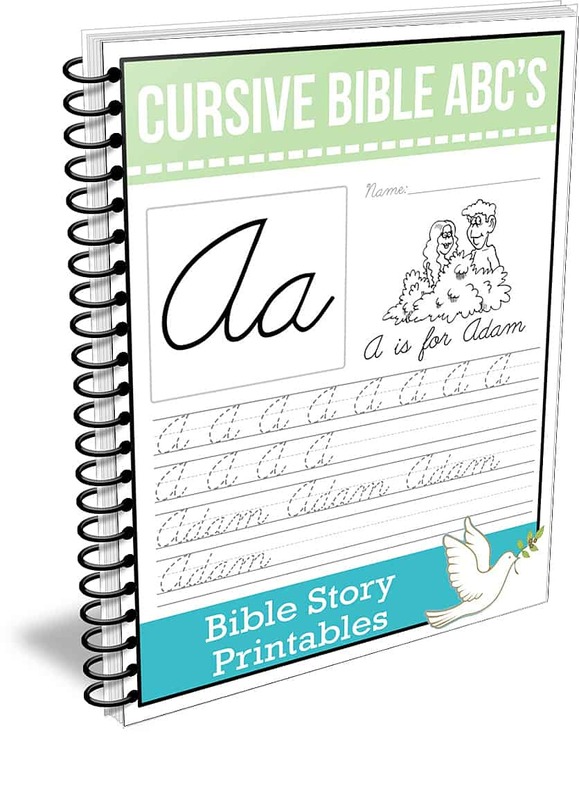 A complete set of Bible Alphabet cursive handwriting pages from Adam to Zacchaeus. 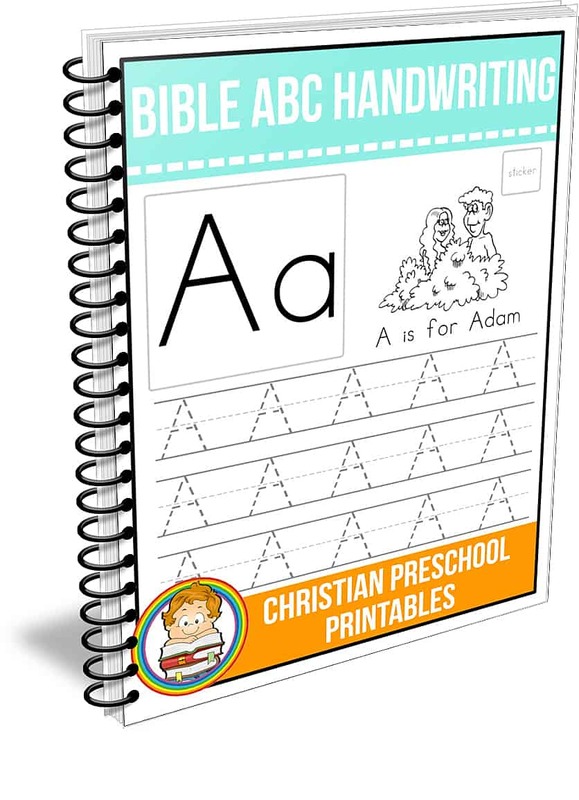 These handwriting worksheets include tracing, coloring and a a place for a sticker and match our Bible ABC tracing pages. 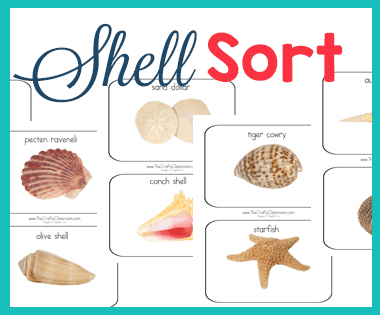 Combine these with your letter of the week activities or during your Sunday School lessons. 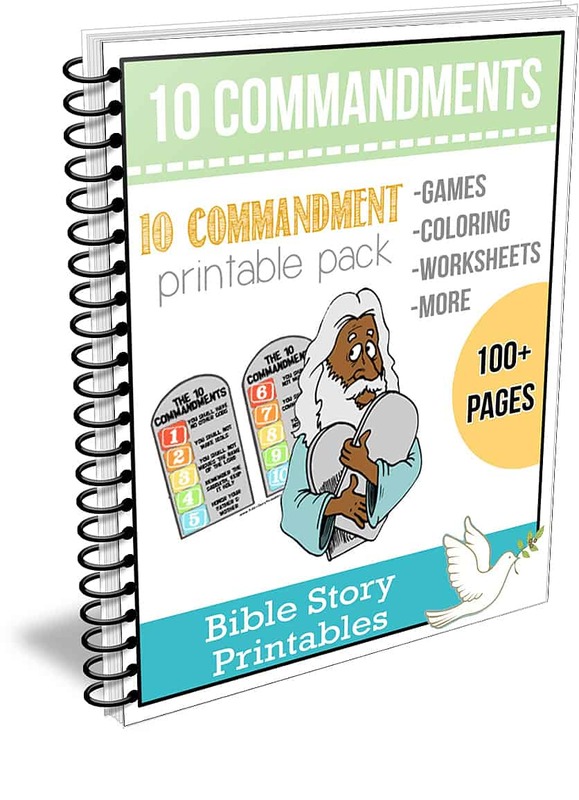 100+ pages of activities, games, and worksheets for teaching children the Ten Commandments. 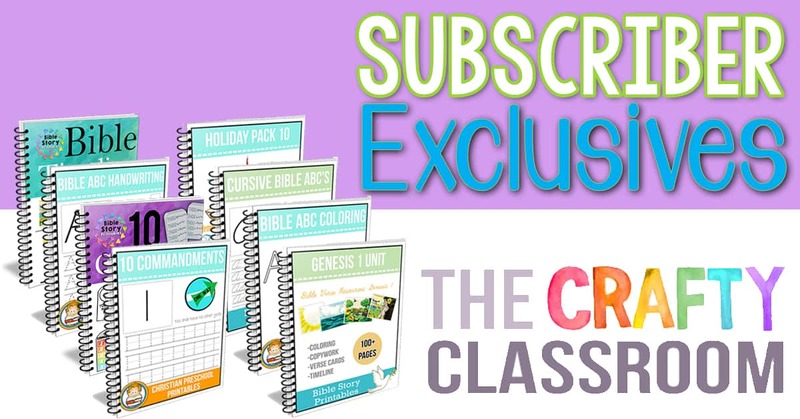 You'll find Bible copywork pages, coloring sheets, file folder learning centers, handouts and more. Great for Sunday School and children's outreach programs. 50+ pages! 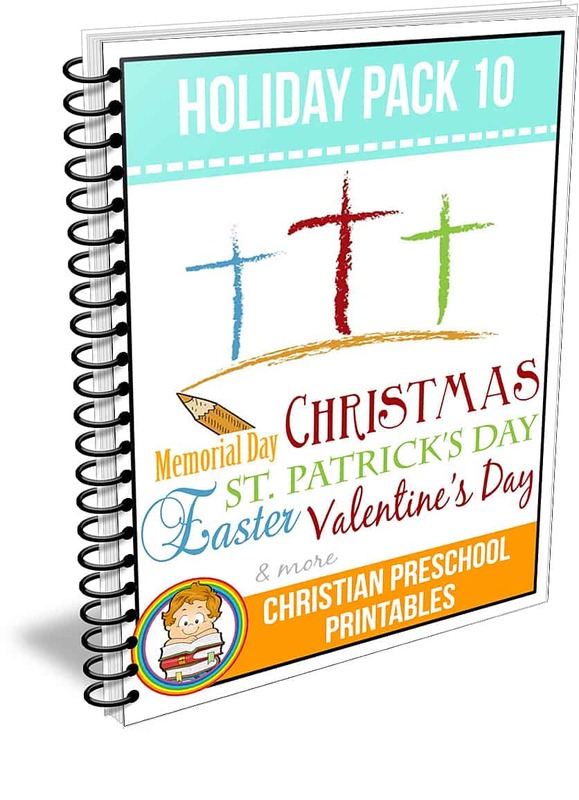 This is a set of printables for 10 different holidays you'll have a fantastic set of craft cards, worksheets, activities, bible verses and more for these important holidays. 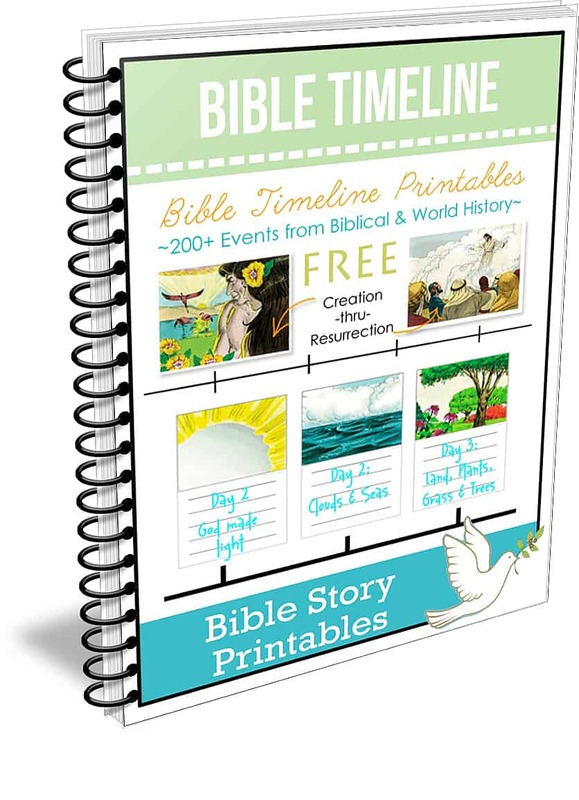 Over 25 different pages, filled with 200+ events from Biblical and World History. 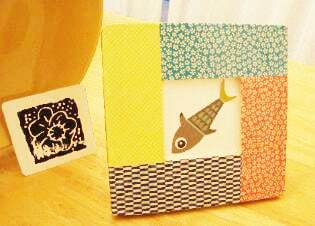 These cards are full color, ready to cut out and place in your assembled timeline. Children add in their own dates and notes for each event. 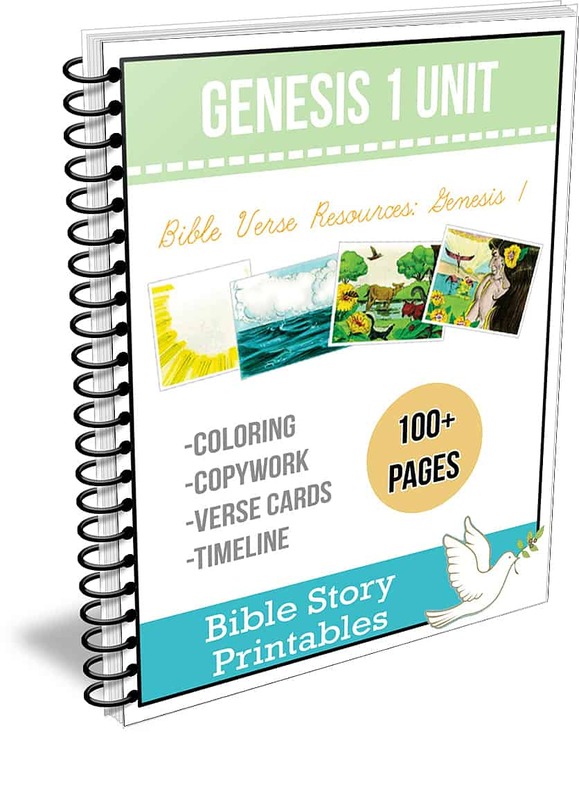 Over 100 pages of Genesis 1 coloring, copywork, timeline, and bible verse cards you can use with you homeschool or children's ministry. 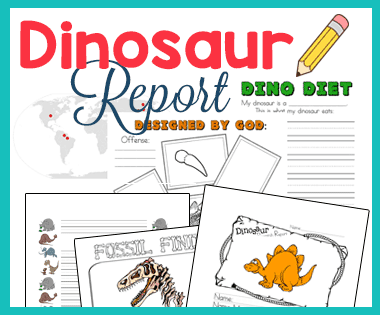 These resources take children through the story of creation. Note that we will email you as new resources are added but be sure to check our Newsletter Archives for more resources. Letter of the Week Simplified! 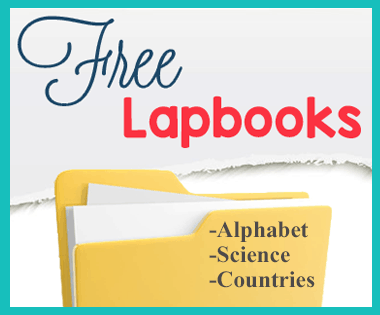 Over 650 pages of downloadable resources for teaching children the Alphabet one week at a time. For each letter of the alphabet you’ll receive 25 pages of activites, worksheets, charts, coloring pages, math explorations and more. 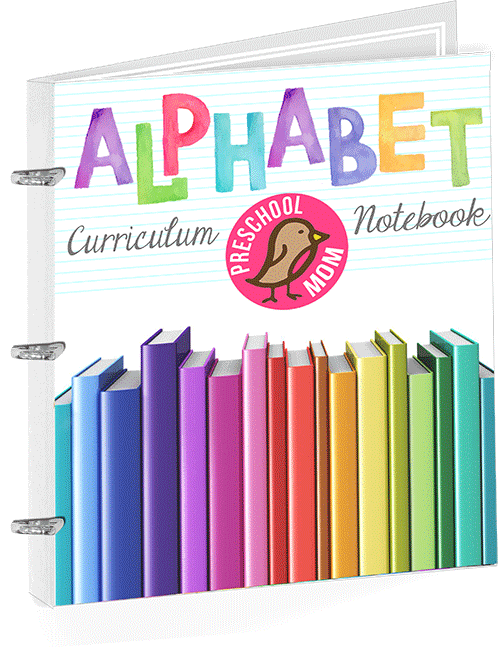 Designed to keep the prep work to a minimum, our letter of the week Alphabet Curriculum can be spread over 26 weeks. View the sample pages above for a sample 3 and 4 day schedule. Suggested age range is Preschool to K4. 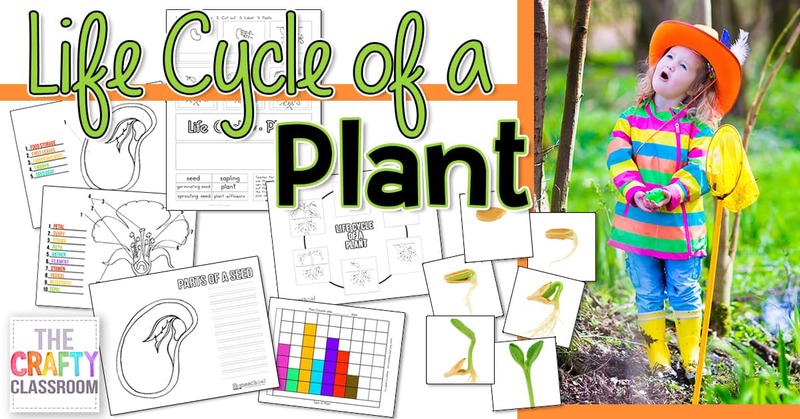 Spring is a fantastic time to learn about the life cycle of a plant! I highly recommend that you take children out into the garden, plant some seeds and track the results! There is great satisfaction in cultivating and tending a garden and it will keep their little hands and hearts busy for hours. Some easy and quick growing plants: Sunflowers, Nasturtium, Peas, Green Beans, Marigolds, Tomatos. We’ve even taken small lima beans and “planted” them in the classroom. Take a wet paper towel and crumple it into a plastic bag. Place a bean down the side of the bag so that it’s able to absorb the water from the towel, but so you can also see it as it grow. Close the bag and tape it up on the window. In a few days your children will be able to observe germination, the first roots, and the sprouting seedling. It’s a wonderful way to get hands on in the classroom. Lima beans are perfect for dissecting, and allow children an inside look at the anatomy of a seed. Simply soak the seed for about an hour in some warm water and then provide children with small tweezers and things to inspect. You can usually pop the seeds open with your fingernails and once open children can find the first leaves, the food and the root. These plant life cycle cards show progression from seed to seedling. Children order the different stages of the seed as roots form and the seedling emerges. 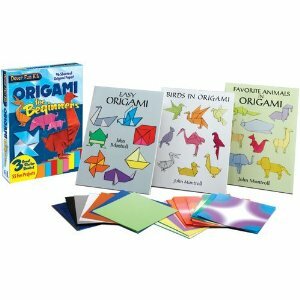 We recommend leaving one set intact and cutting the additional set out for playing pieces. 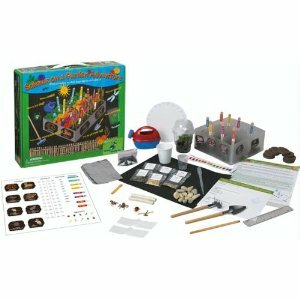 These educational games have a flower theme and can easily be incorporated into your unit. Our garden crafts can go alongside key gardening ideas, such as composting, fertilization, spacing, and plant knowledge in general. For children who take an interested in planting and gardening you might want to print this free Garden Lapbook from Lapbook Lessons. Children can keep track of what they planted, how quickly it’s growing, learn about different tools, insects, and more! Add in some garden science by testing the ph levels of different soil samples around your house. These beautiful seahorses are adapted from an amazing torn paper collage I found at Torn Paper Paintings by Wanda Edwards. 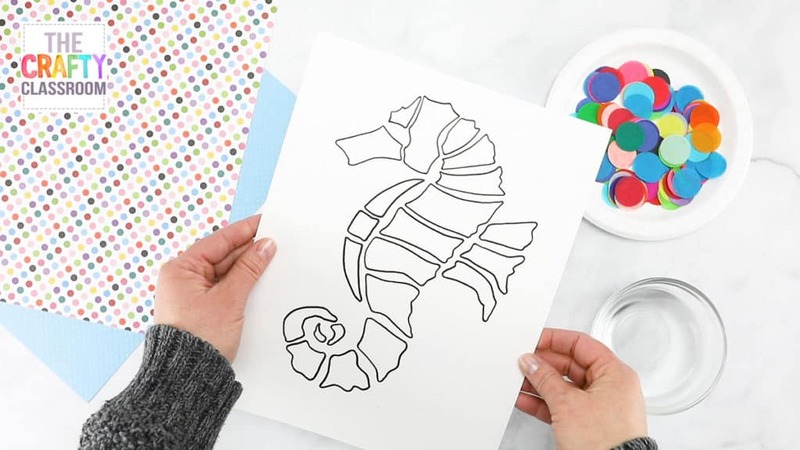 I thought it might be fun to recreate this seahorse in a way that children could color and cut with ease so I drew a template based on this seahorse and decided to color it with bleeding tissue paper instead. 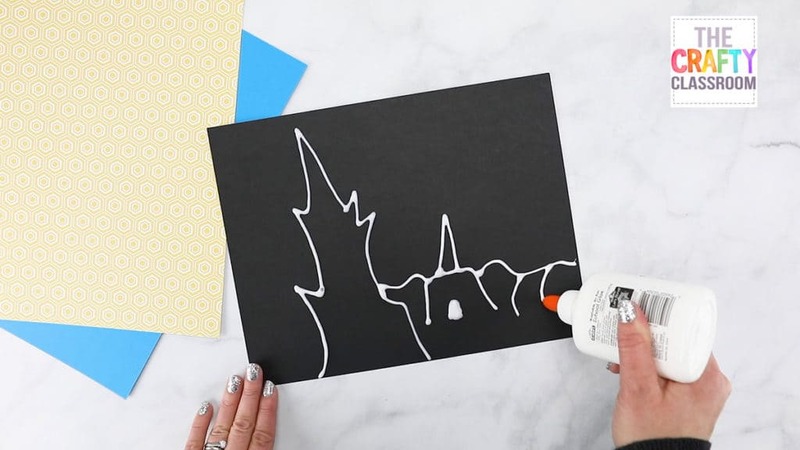 It’s not as stunning as Ms. Edwards torn paper art, but I think your children will be amazed at the work they can do, and this technique might inspire them to start making their own shapes from paper as well. 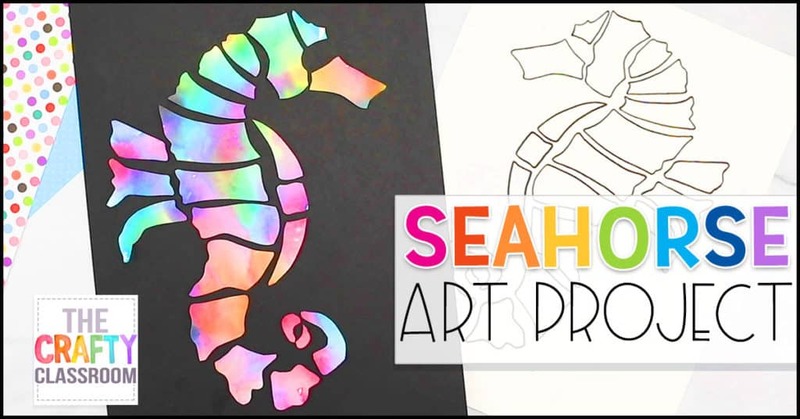 You can watch the video above or follow the following steps to make your stunning seahorse! 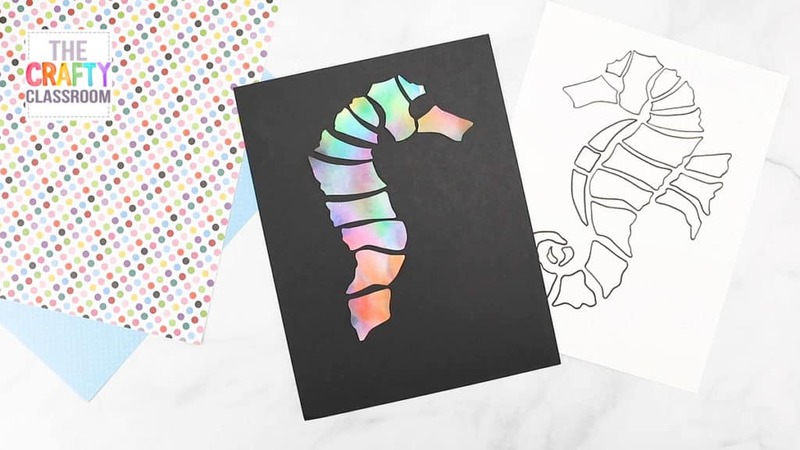 Print up your seahorse template on cardstock or watercolor paper. You will need one template per child, and your final project will be facing the opposite direction of the seahorse template. 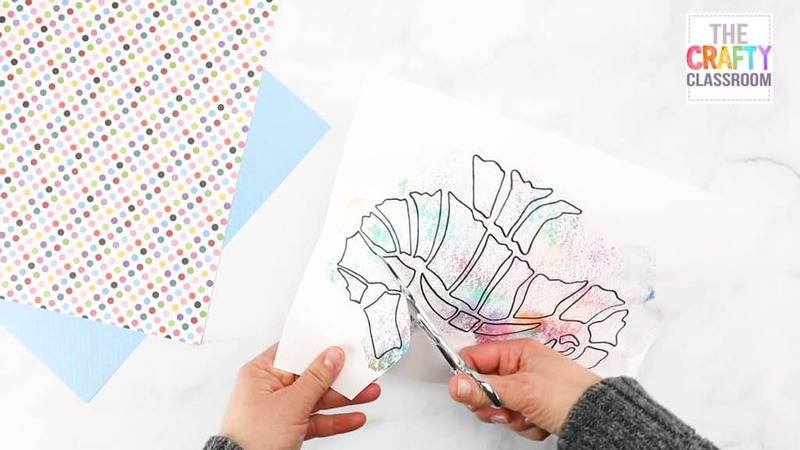 Turn your seahorse template over so that you’re working on the backside of the paper. 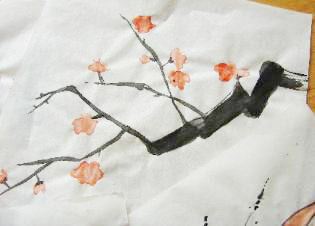 Using a small paintbrush and a dab of water begin arranging your tissue paper onto your paper. Step 3: Bring on the Color! 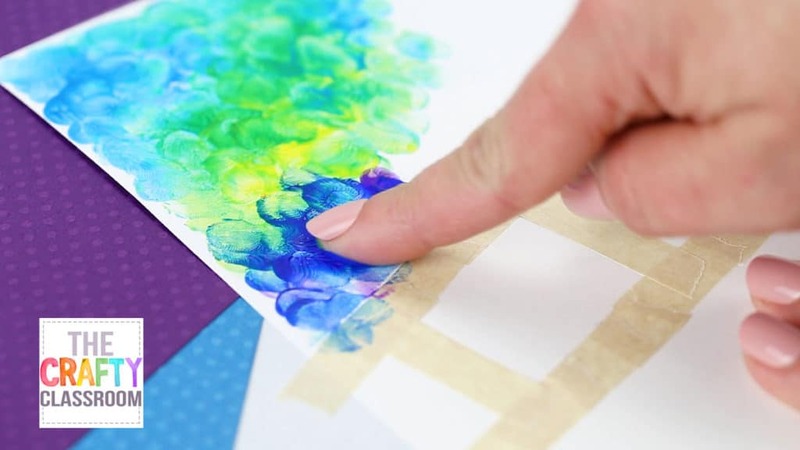 As your paper gets wet it will start to bleed the color and blend with surrounding colors for a stunning effect. Don’t be tempted to peel off the color too soon! 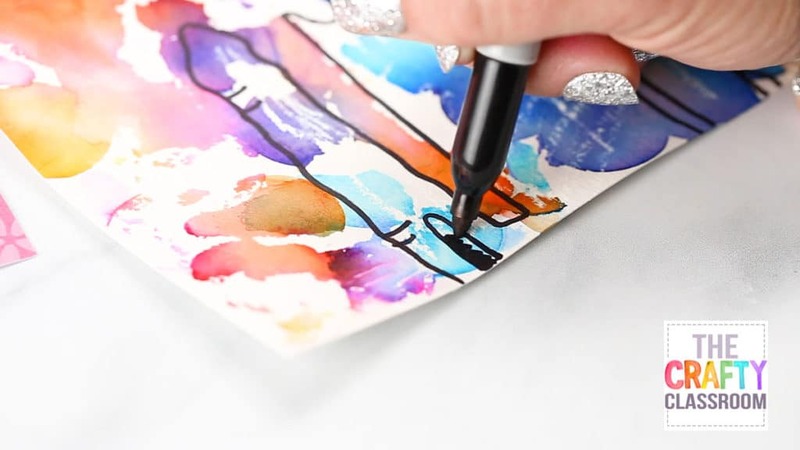 You’ll want to let it dry so that as much color as possible is transferred to your paper. Step 4: Let it Dry! Then, Peel it Off! Once you are sure that you’ve covered your entire seahorse you’ll want to let it dry. If you are unsure if you covered your seahorse template in entirity you can always lift your paper to see what still needs covered. 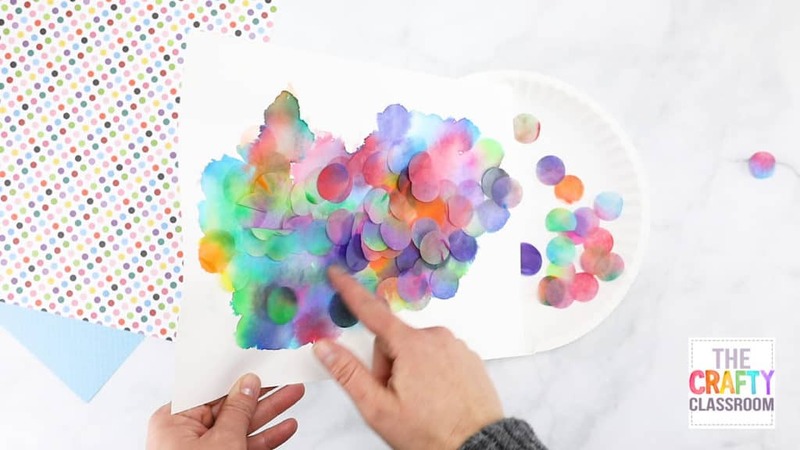 As soon as the tissue paper is dried, you can gently peel off the circles to reveal the beautiful color blends that transferred to your paper. After your paper has dried completely (use a hair dryer if you are impatient or doing this in a single classroom setting) you can begin to cut out your shapes. I suggest cutting these out one at a time assembling them carefully in the correct order. Younger children will need help with the cutting so be sure to plan for that if you’re doing this project with multiple young students. Using a piece of black construction paper as your background, begin to assemble your seahorse parts. You may want to print a second copy of the seahorse template to use as a reference guide. Be sure to leave black spaces shinning through just as in the template. As you add more pieces you’ll see your seahorse come to life. 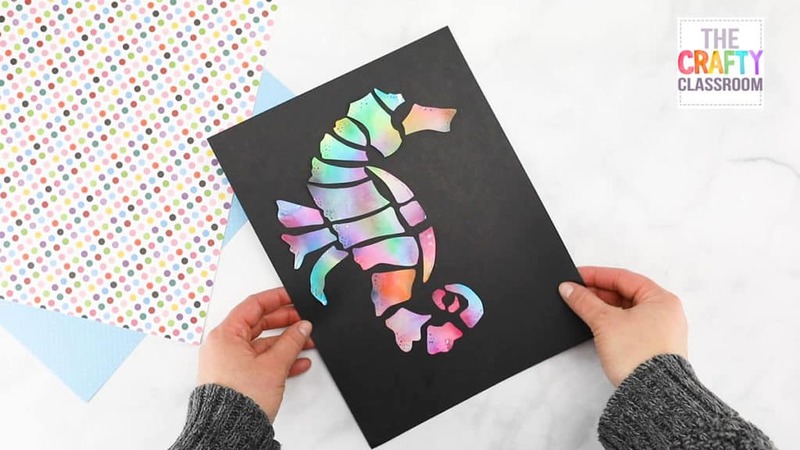 To give your seahorse a 3-d effect, you can only glue the center of each piece, and allow the edges to lift up and away from the paper. 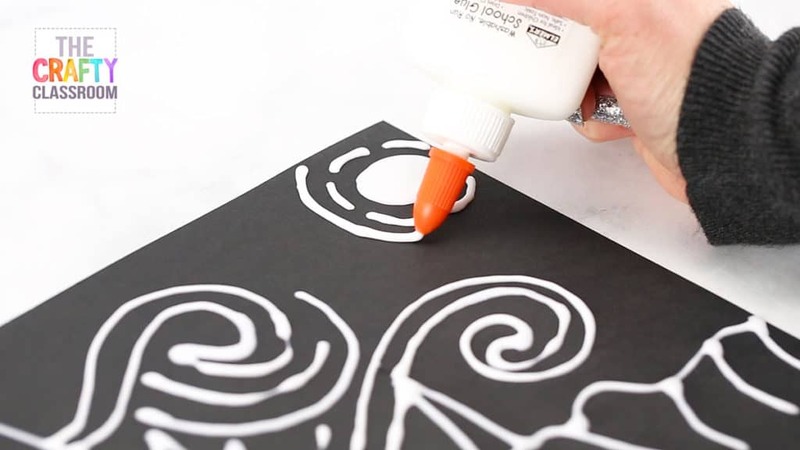 Using a fine black marker draw lines, dots, and circles along the edges of your seahorse. This will give your stunning ocean creature some personality! Step 8: Put Your Seahorse on Display! 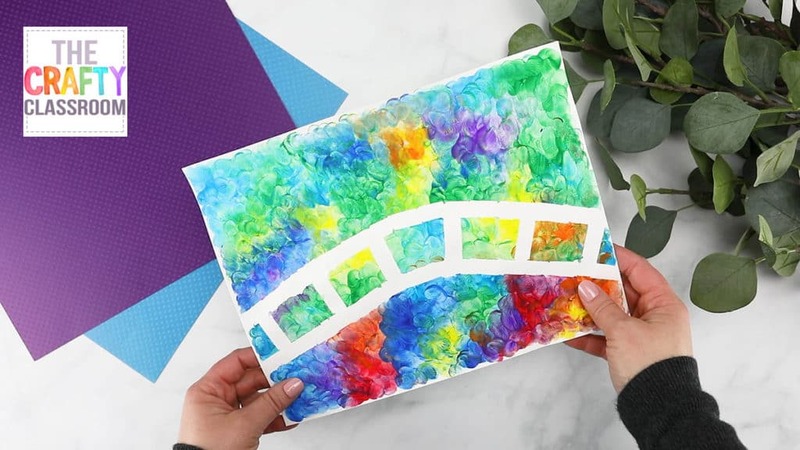 This is a frame-worthy art project that makes an excellent gift for Mom, or Grandma. 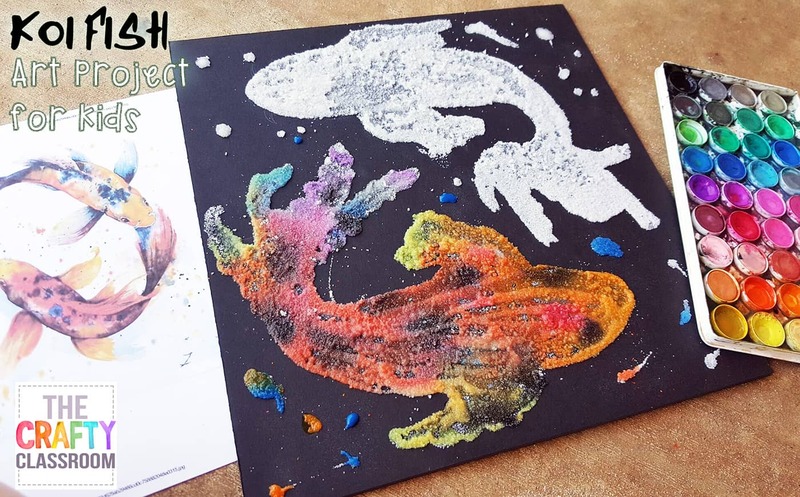 Looking for more art projects you can try with bleeding tissue paper? 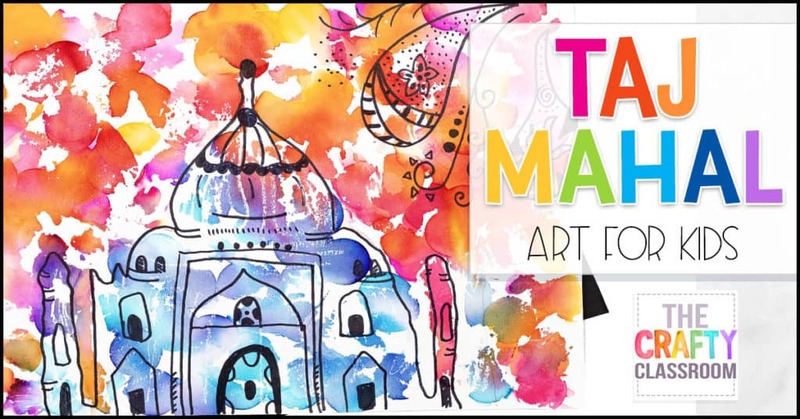 Try our Taj Mahal Art Tutorial for Kids! 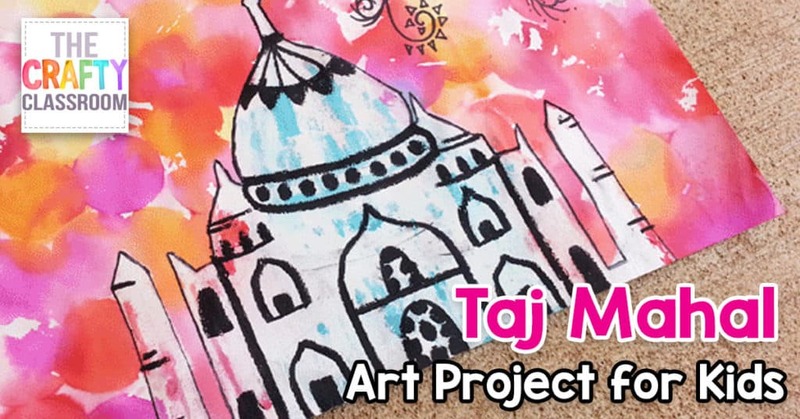 This Taj Mahal art project is a great way to introduce children to ink transfer using bleeding tissue paper. 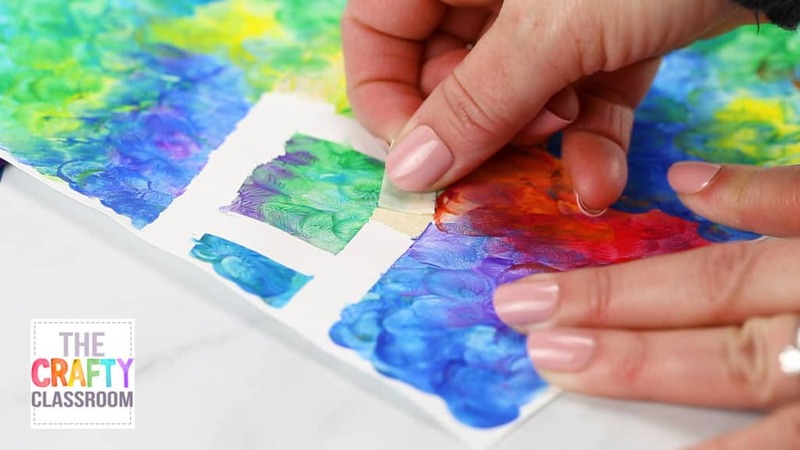 This technique is not only fun, but the result is a stunning color combination as the inks blend together. Students as young as preschool age can make stunning recreations with just a little assistance. 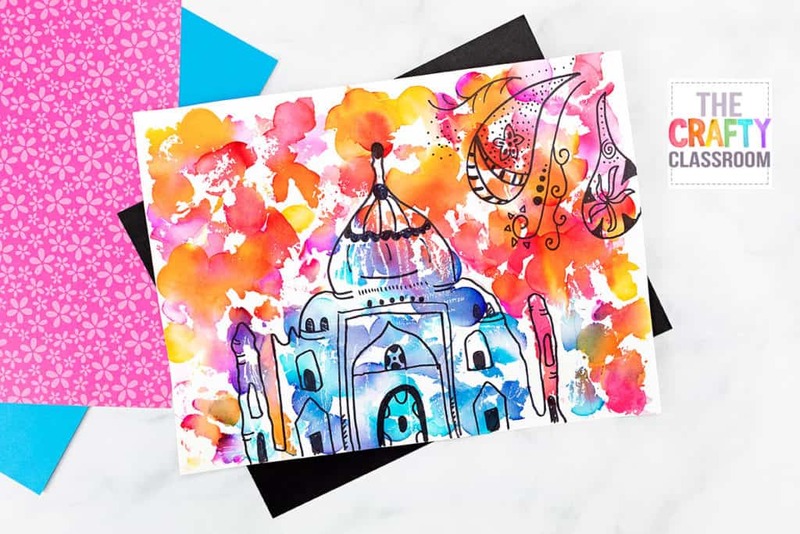 Best of all, you can pair this art project with a unit study on India and add a little cultural studies to you homeschool classroom. (Optional) Circle Punch for cutting tissue paper. Print up the Taj Mahal Template and cut it out. It doesn’t have to be perfectly cut, just enough to get the general shape of the Taj Mahal. You’ll also want to cut out your bleeding tissue paper. I used my Circle Punch to quickly punch out the different colors of bleeding tissue paper. And yes, in case you are wondering, Bleeding Tissue Paper is different than normal tissue paper that you would wrap a gift with. So be sure to pick up the right kind of paper for this project or the results will be disappointing. 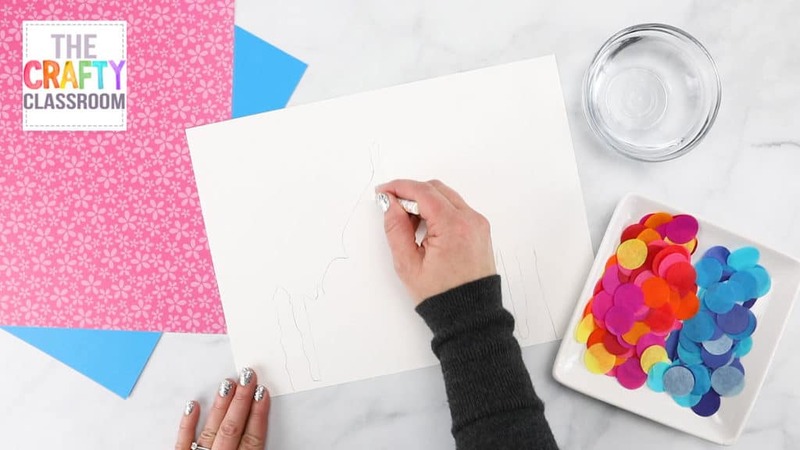 Place the template so that it is lined up with the bottom of your watercolor paper and trace it lightly with a pencil. 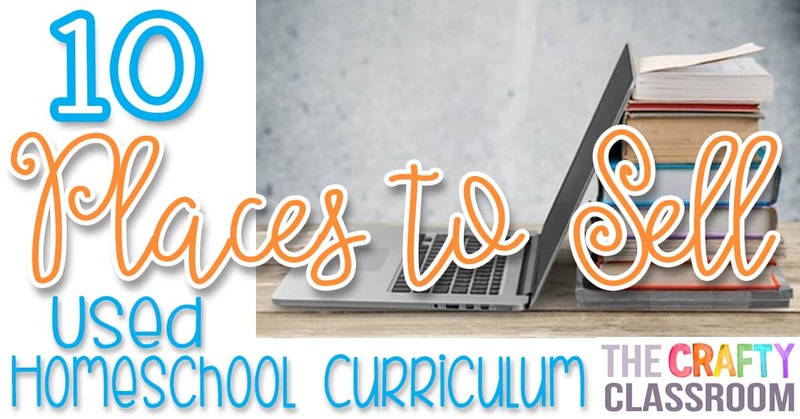 For younger students, you might already have this part of the project done in advance, that way you are not spending the majority of your time helping them cut or trace. 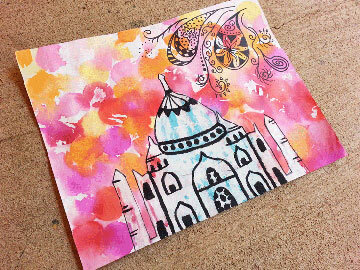 Using a white oil pastel, draw lines and shapes inside the shape of the Taj Mahal. This is another aspect that doesn’t have to be perfect. We are simply laying down a layer of oil that will resist the ink so the paper won’t soak it up. You’ll want it to be streaky, with defined lines and shapes because any missed spots will add a little character to your project. 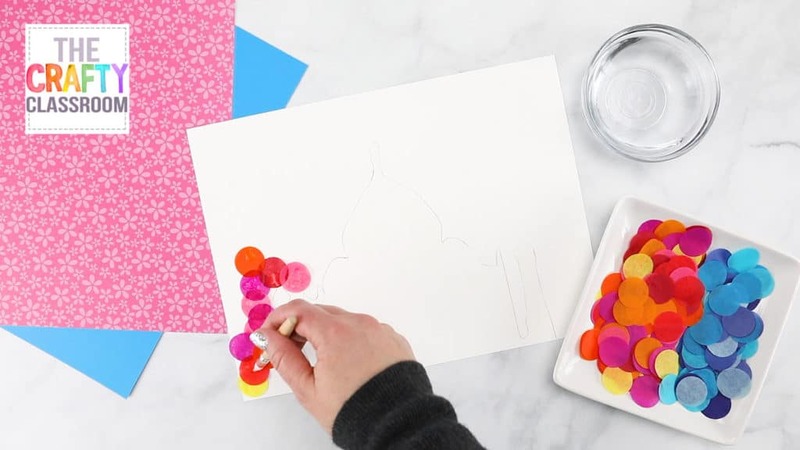 Dip you paintbrush into a bit of water and begin to fill in your paper with the tissue paper circles. A little water will allow them to stick to the paper. You want to use your warm colors, and arrange them around the background of your picture. Try not to put any warm colors on the Taj Mahal. Overlap the circles so that the colors will bleed and blend together. You will want a lot of color in your background, so to make it vibrant add lots of layers. Don’t overdo it on the water or you will end up with a runny mess and a wrinkled paper. 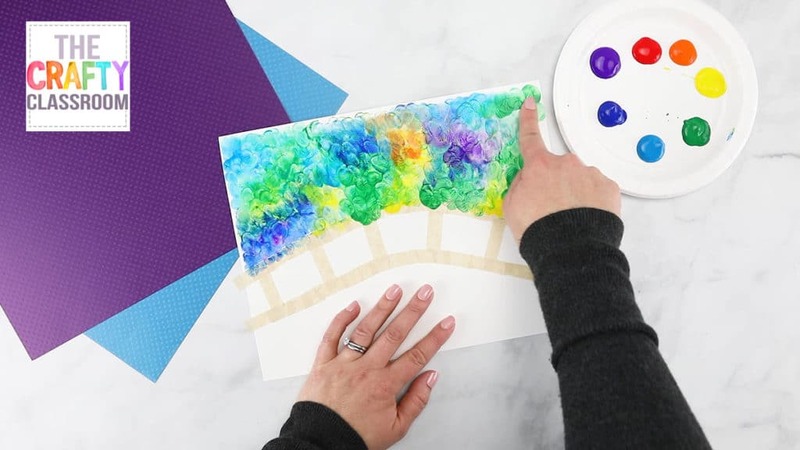 It only takes a little bit of water for this project to work, just enough for the tissue paper to stick to the watercolor paper. Continue around until your background is filled with warm colors. Then, start on the Taj Mahal with your cool colors. Remember, you laid down oil pastel here earlier so this section will pick up the color in some areas and no color in others. 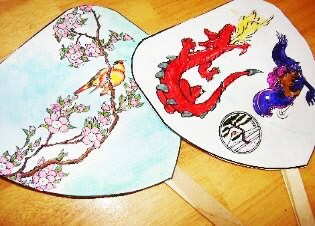 Once your paper is filled with color, set it asside to dry. Resist the temptation to peek at your project before it is completly dry. You want every last drop of color to soak into your picture. 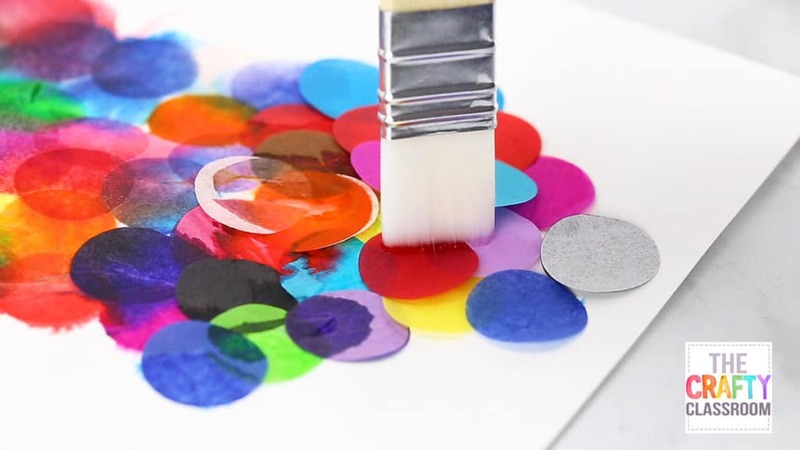 Once the paper is dry, you can easily lift it up and gently brush away the tissue paper circles. You will be left with a stunning piece of artwork, but we are not finished yet! 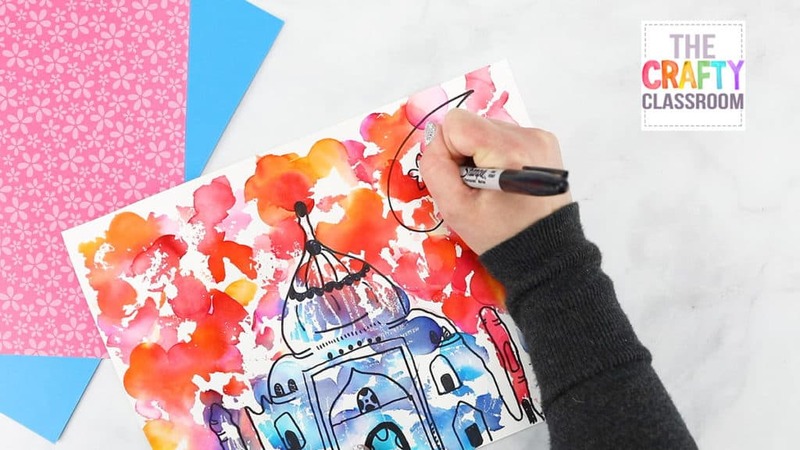 Using a black sharpie marker, or a watercolor crayon outline the basic shape of the Taj Mahal again. You can look at your template for reference if you need help remembering where things go. This time, add the doorwways, windows, and architectural elements to the design. This is another step where you might want to help younger children. Even outlining the main shape and allowing them to add the decorations might help your smaller students. If you have been learning about India, or doing a unit study, this is a great time to add a paisley motif or other common Indian design to the background of your picture. Claude Monet is well known for his beautiful water scenes! 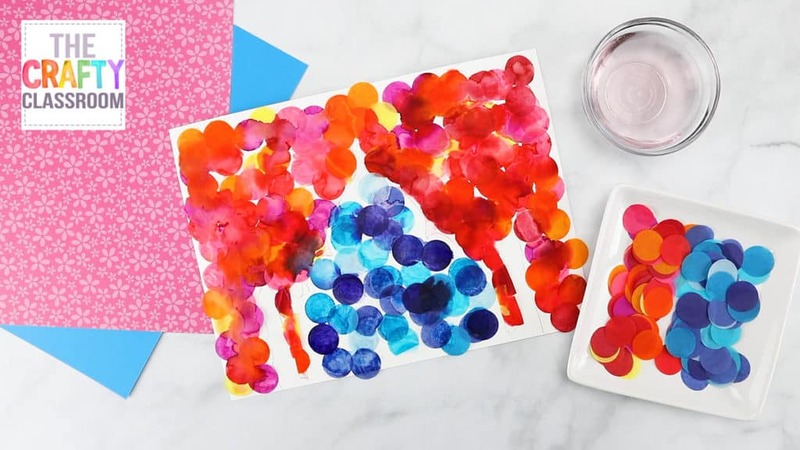 This Monet Art Project for Kids is a fun (and messy) finger painting craft that will leave children with beautiful results. 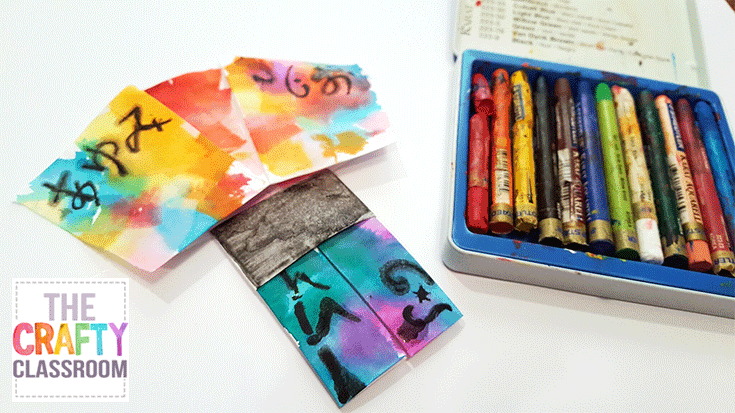 The materials used are simple and you’re sure to have them on hand in your art supply closet. I suggest you try this craft beforehand to get a feel for removing the tape. 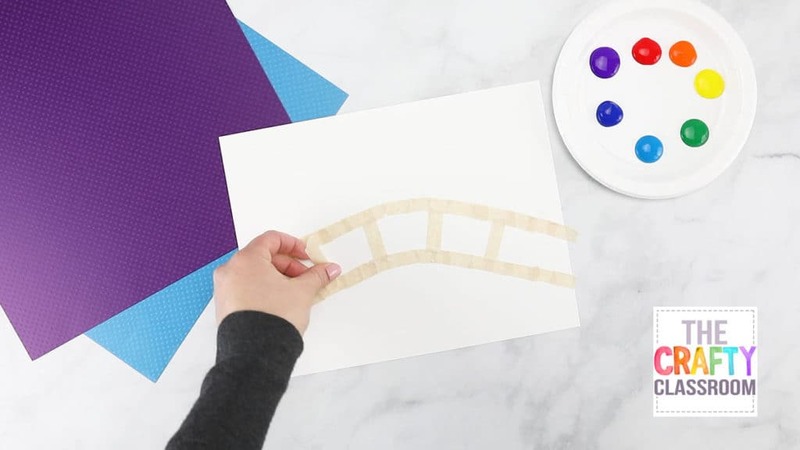 For this craft, you’ll need some masking tape to make your bridge shape. I cut our tape in half to get thinner strips. You want to form the shape of the bridge using your masking tape. You can do this ahead of time for younger children if needed. Continue building your bridge using small sections of tape for the slats. Try to add five or six of them across the bridge at equal intervals. Time to fingerpaint! 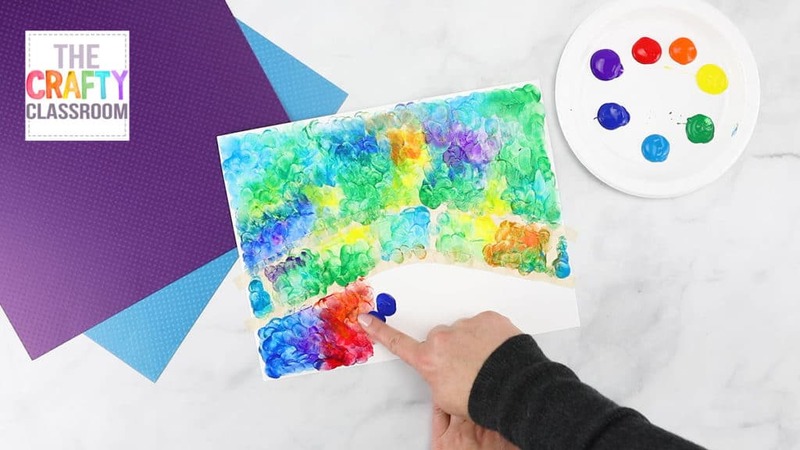 Provide students with a rainbow of colors for them to dip their fingers in, then show them how to dab their finger multiple times to start filling in the canvas. This is a great time to teach children about color blending and using similar colors (hues) together to create depth. 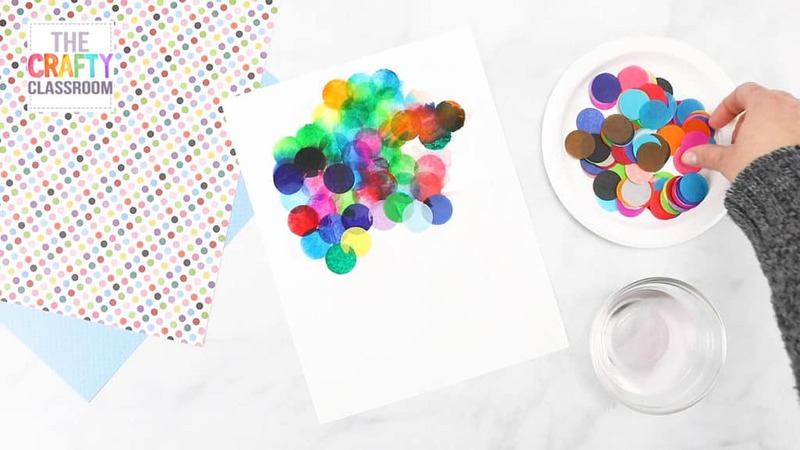 Show children how to overlap their fingerprints to blend the different colors together. Continue to fill in your canvas with a multitude of colors and blends. Don’t worry about painting over the tape. As long as it’s securly fixed to your paper the paint will not seep through. 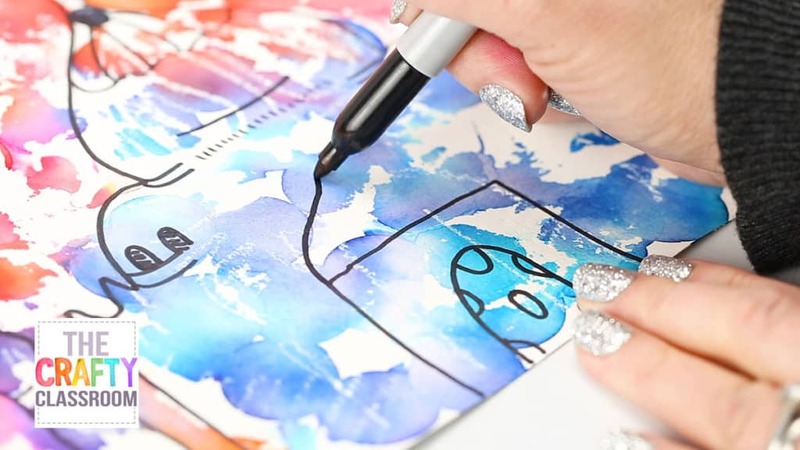 Add more fingerprints over the bridge and below until your entire canvas is filled up. 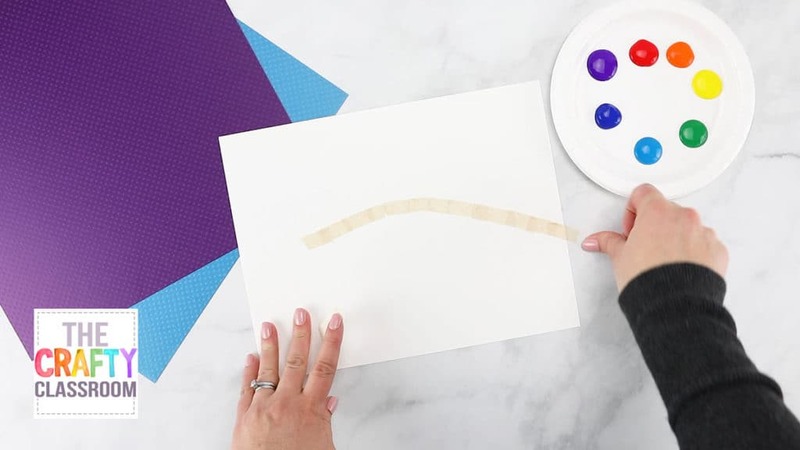 As tempting as it is to peel off the tape, set your art asside and allow your art to dry. 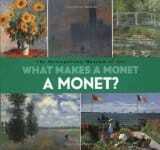 Keep the little ones busy by reading one of the many beautiful children’s stories of Monet. Step 4: Peel to Reveal Your Masterpiece! 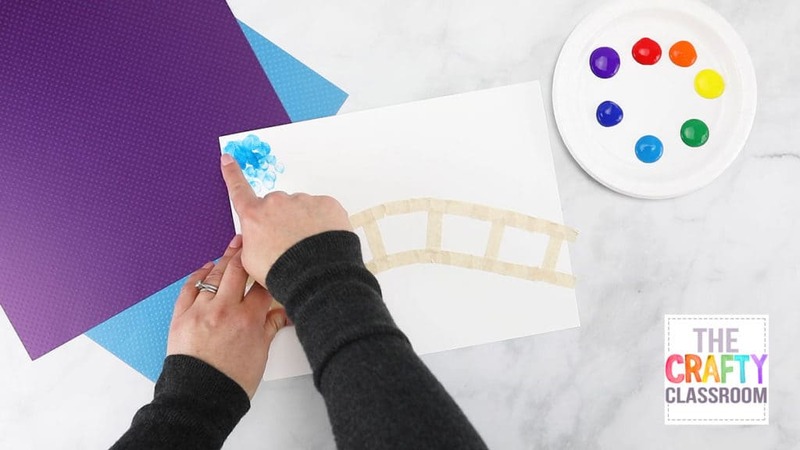 Once your art project has dried, carefully peel back the sections of tape to reveal Monet’s bridge! 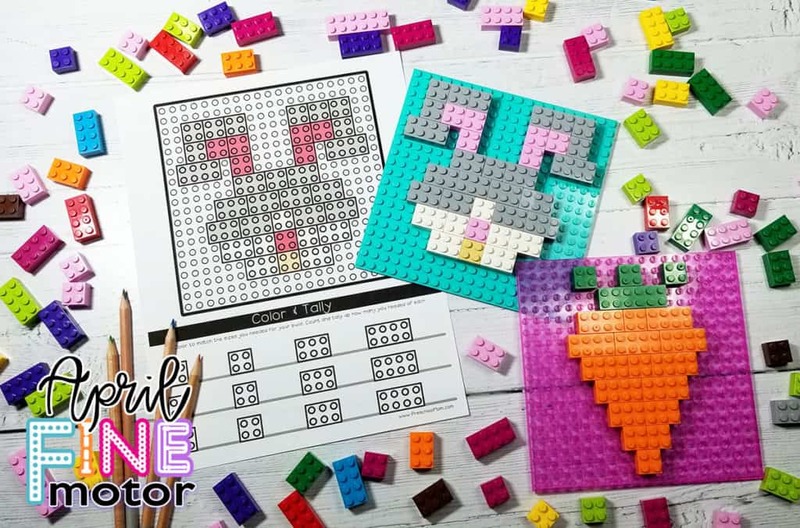 Mount these masterpieces to colored construction paper and hang up in your homeschool classroom or in your classroom bulletin board. 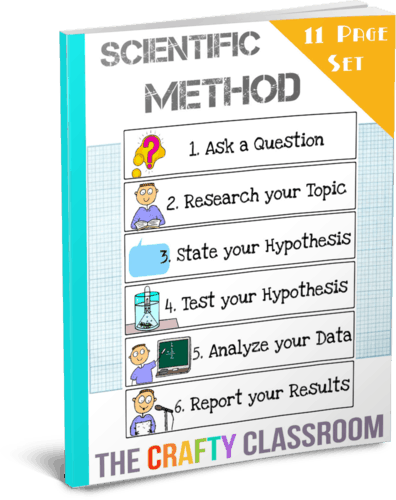 Use our printables to teach children the Scientific Method. You can print the chart and laminate it to hang in your classroom or cut out the strips for children to practice putting them in order. Great review for children learning to take the necessary steps when performing an experiment. 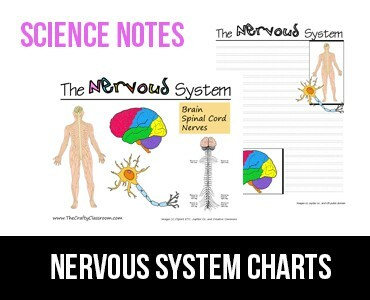 A printable chart you can hang in your classroom, or give to children to keep in their science notebooks. Additionally, you can cut an extra copy into sequencing strips to aid children in remembering the steps. A simple step by step worksheet featuring the scientific method. This is great for review, or even beginning to explain the process to children. 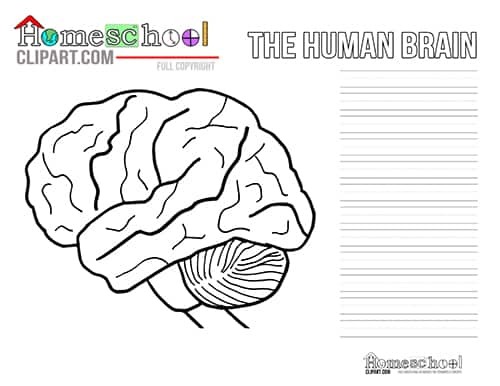 The Human brain is fascinating! 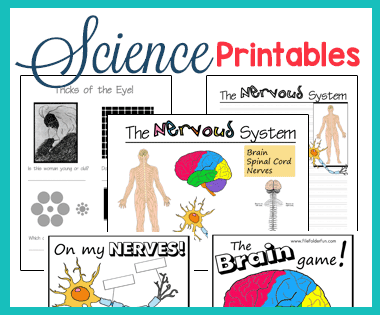 We’ve got some fantastic crafts, activities and printables you can use during your Brain or Nervous System Unit Study. 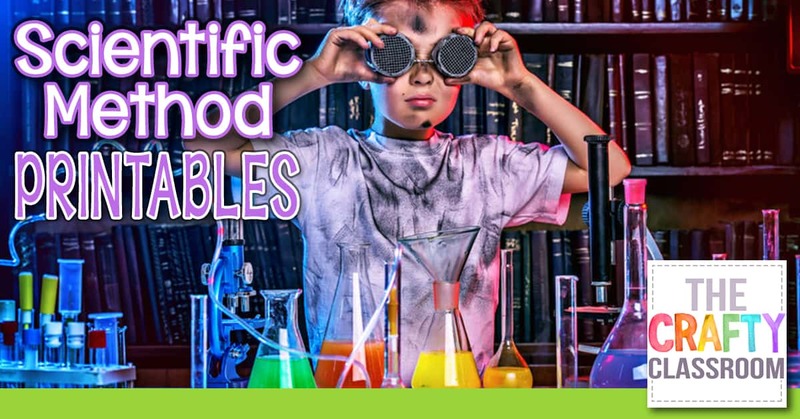 These resources are intended to spark intrigue and wonder within your children. 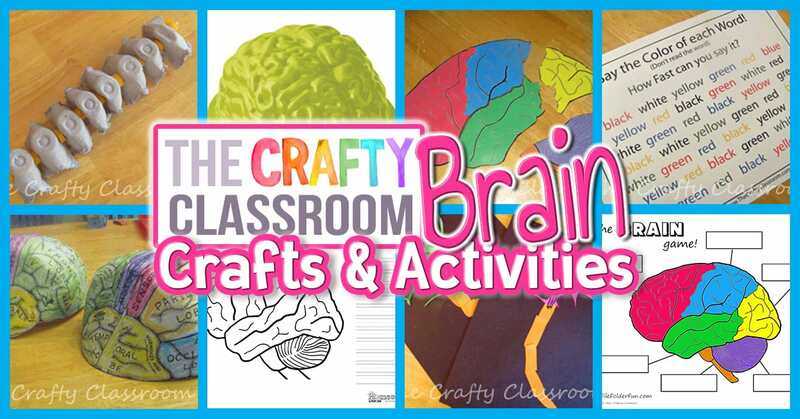 You’ll find Brain Labeling Worksheets, Optical Illusions, Printable Puzzles, Crafts, Models and more. 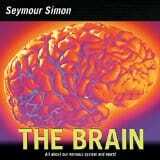 During your unit study of the brain consider exposing children to various mind benders, optical illusions, brain games and the like. 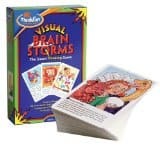 We've got a brain file folder game over on our sister site: FileFolderFun.com There is also a Nerve labeling game for children who are learning about the Nervous System. 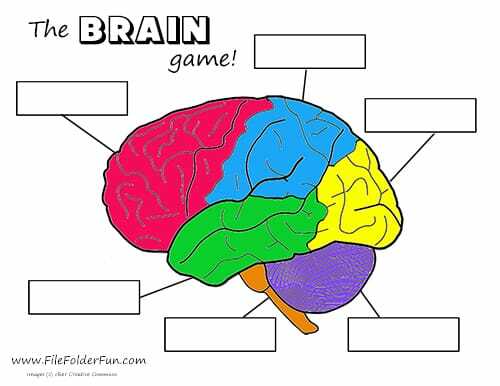 Both games have a follow up worksheet to "Show you Know"
Help children easily learn the names of the different lobes of the brain by printing out our brain puzzle. Print on heavy cardstock and laminate for best results. Then cut along the dividing lines of each lobe. Sometimes making a simple construction paper model is a great way to learn more about something. We used some brightly colored printer paper to make these electric neurons and later labeled each part. I made this to use as a visual demonstration for how the spinal cord can bend, as well as discuss the nervous system with the string also be a great project for older children. Needle/Thread: Egg Carton, Noodle. 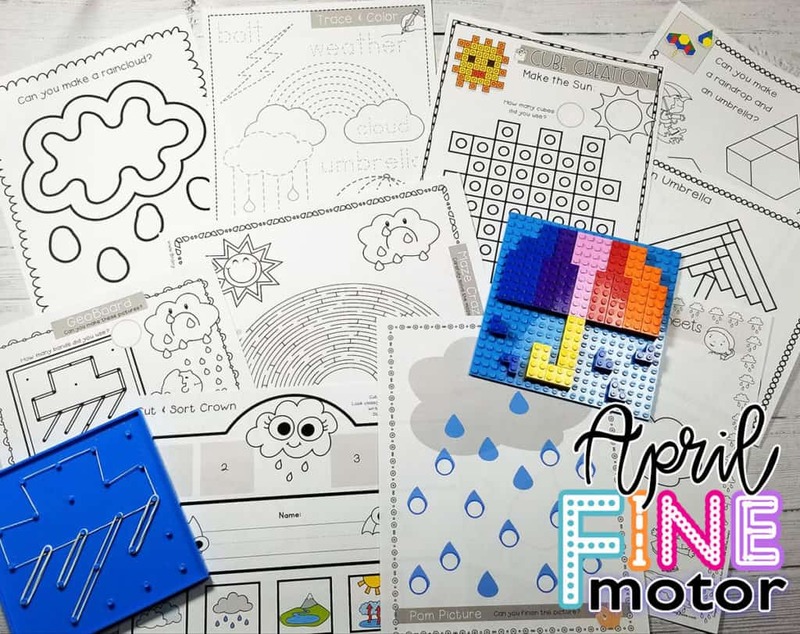 This is a fun activity where children try to say the colors of the color words as fast as they can. (So the top row they'd say, "Red, Black, Green, Blue, Yellow, Red") It's more difficult then it looks and makes for lots of giggles. Ask children why it's so hard? What could be more fun then actually making a JELLO brain! 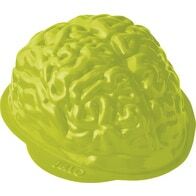 You can get a brain mold from Jello for under $5, and you're children are sure to use this again and again over the years! We have organized all of our Notebooking printables onto one simple page! 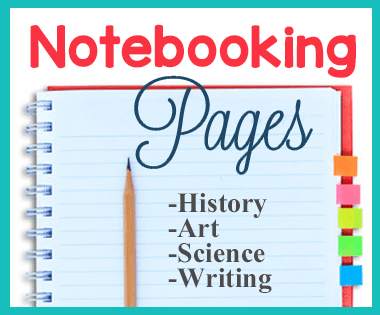 You'll find some great resources for implementing the notebooking method in your homeschool classroom! 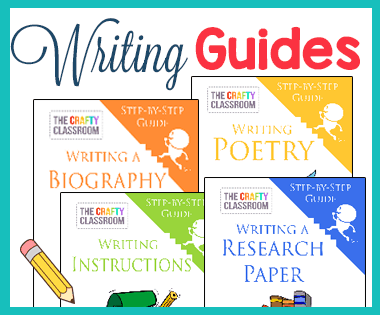 We've recently created some amazing writing guides for beginning and reluctant readers. Currently you can purchase Poetry, Biography, Research, and Instructions in our online e-store. Be sure to subscribe if you would like updates when new titles are released! We are using the Mystery of History in our classroom this year, and this page has all of the crafts, activities and printables that we'll be using alongside this amazing program! I'm acutally a very minimal planner, but here are a couple of the different planning worksheets that I've made over the past few years. 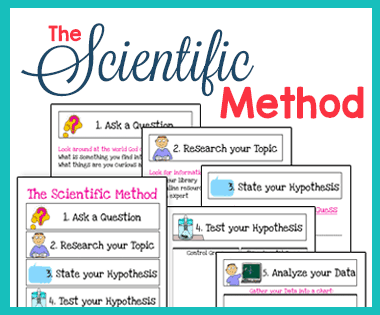 Use our printables to teach children the Scientific Method. You can print the chart and laminate it to hang in you classroom, or cut out the strips for children to practice putting them in order. There is also a worksheet for children to take the necessary steps when preforming an experiment. 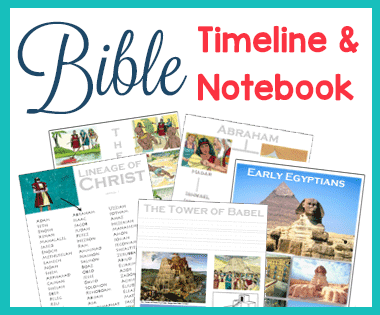 These Weekly Bible Verse Worksheets are great for children of all ages. 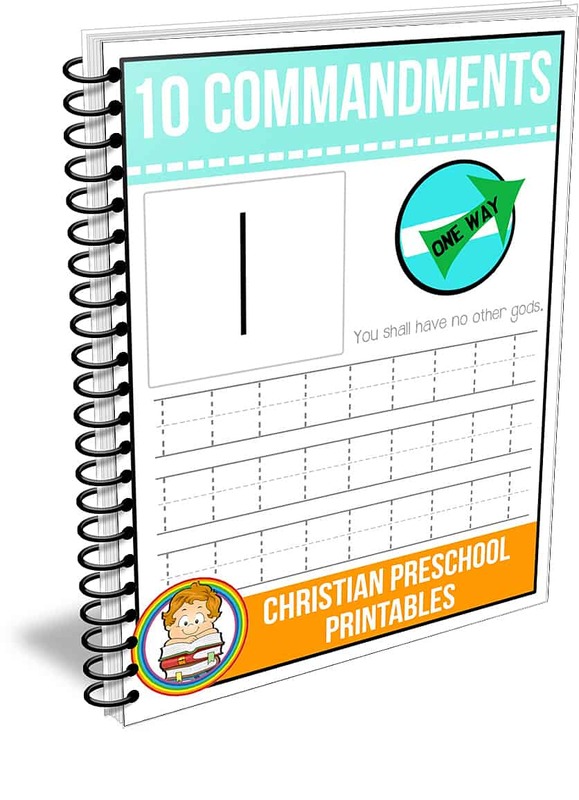 These are weekly bible verse memory sheets that give children something to work on for each day of the week. 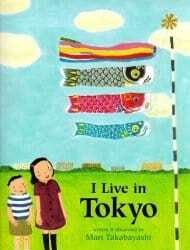 There is a KG version and a K-3 version. The K-3 version includes space for copywork in print or cursive. 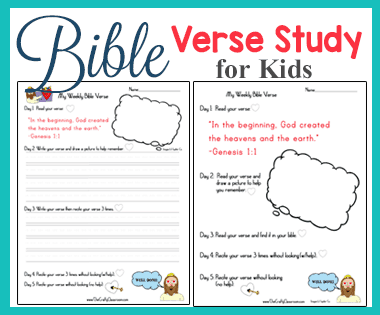 This is a great way to motive your kiddos to learn their verses! 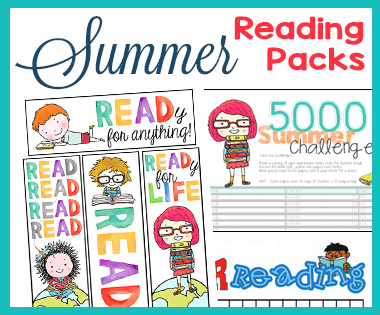 Creating a Summer Reading chart is a fantastic way to keep kids learning throughout the Summer months. Visit your local library and stock up on fun books your child is interested in. Often times your library will have their own Summer reading program you can participate in as well! We are learning about the human body and I've been making some fun printables to go alongside our lessons. 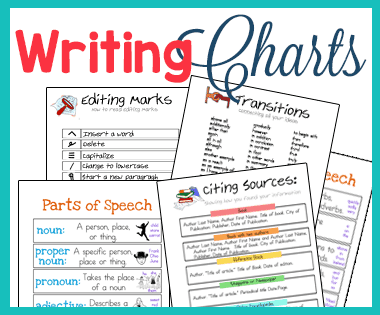 You'll find visual charts, notebooking pages, printable games, crafts and more! 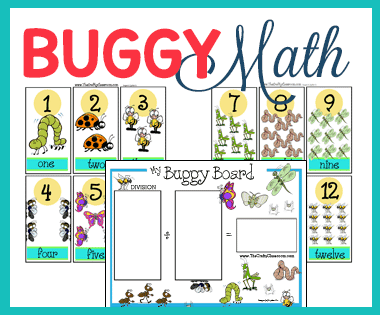 These printable math mats have a fun Buggy theme! There are coordinating number cards 1-12, and each card includes the number, written form, and a picture of the corresponding amount of bugs. 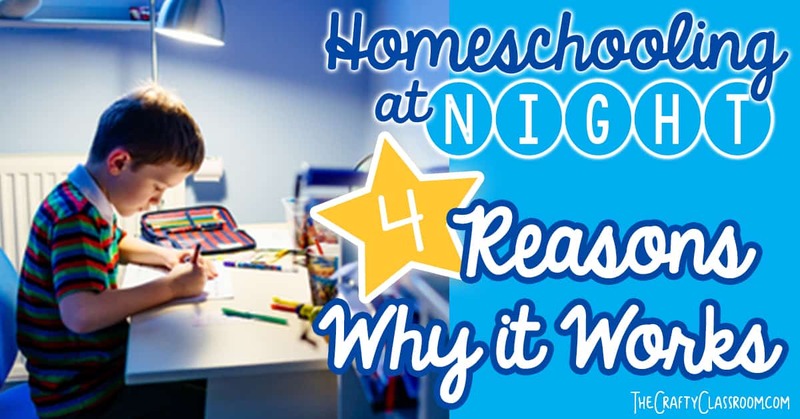 Click on any of these links above to be led to a treasure trove of homeschool printables for every age, grade level, and subject! 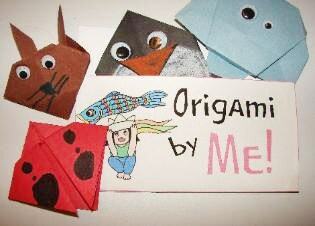 We’ve enjoyed creating them for your use at home or even in a classroom setting. Download them today! 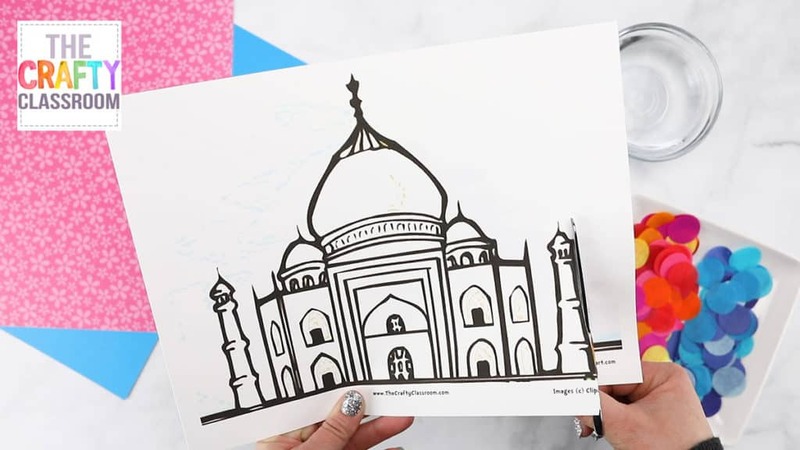 This Taj Mahal art project is so simple yet the results are beautiful! 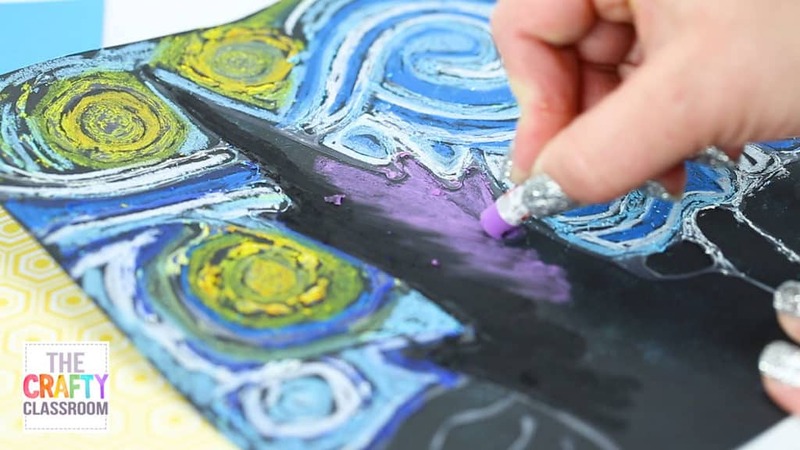 Children use bleeding tissue paper to create a vivid backdrop, and watercolor pencils to outline their shapes. Using fabric scraps, school glue and some paint children can create beautiful representations of Indian textiles. 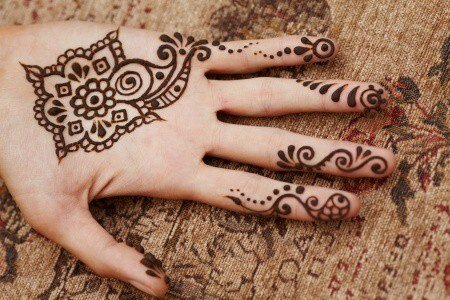 Paisleys, mandalas and other symmetrical designs can be found on walls, fabrics, and even displayed in the temporary staining of skin with henna. 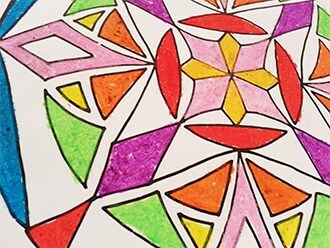 This project teaches children how to draw their own mandala using radial symmetry. In India the elephant is a revered animal. They are often painted with bright colors and intricate designs for festivals and celebrations. 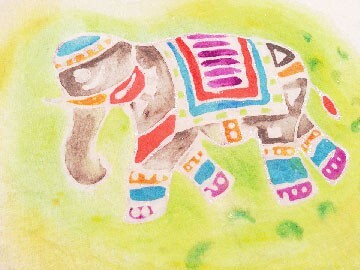 Here is a coloring page you can give children to decorate their own elephant. The tiger is India's national animal. It's strikenly beautiful with the contrasting markings of black, white and orange. This oil pastel project is just right for your studies on India. Children will be amazed with the work they can do when given small amounts of instruction. The peacock is the National bird of India. It's certainly one of God's most beautiful creatures, and even young children can make these wonderful pictures. 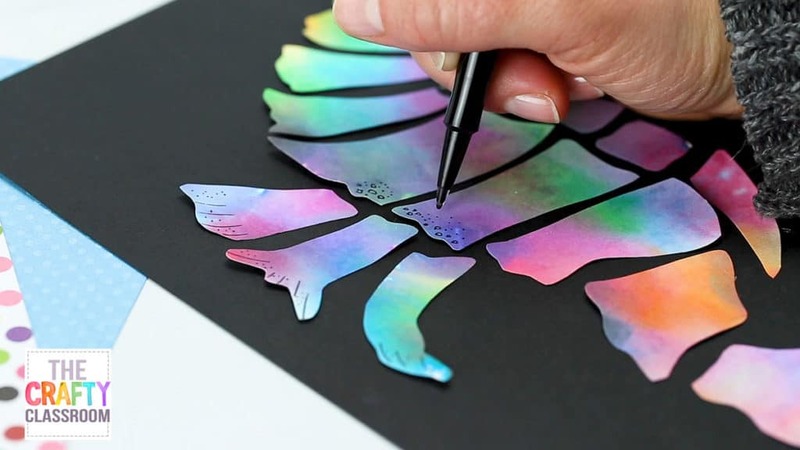 We provide you with step by step drawing tutorials, as well as instruction on using oil pastels to bring your peacock to color. 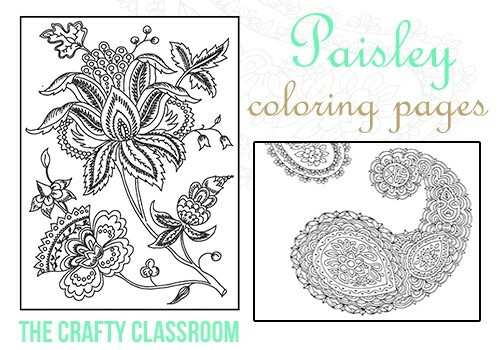 This is a small collection of beautiful paisley coloring pages for children to decorate. 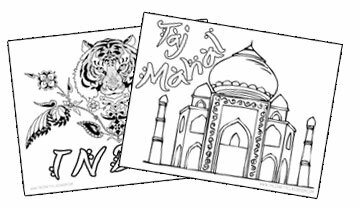 Use these coloring pages as decorative covers for your India notebook or as free time fillers for children who finish their work early. Textiles and art of India features some of the most beautiful and intricate designs. 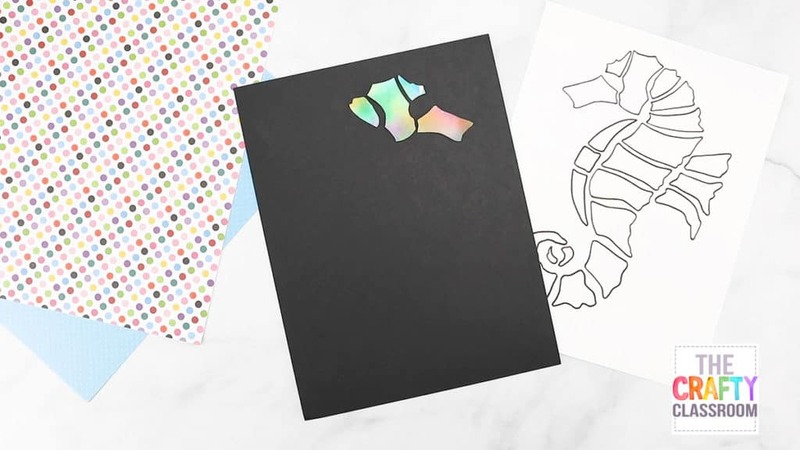 Use this simple method to transfer an Indian design to a handmade card or art project. 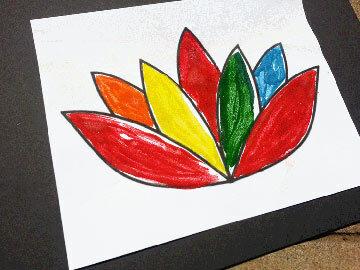 Use our lotus flower template to guide children in the art of designing with sand. This is a simple introduction to sand painting great for beginners. 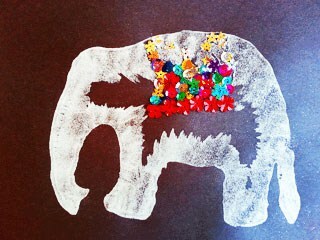 This craft uses glue, sand and sequins to make a beautiful Indian elephant. 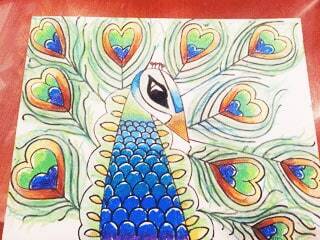 Children can learn about India with these beautiful coloring pages. 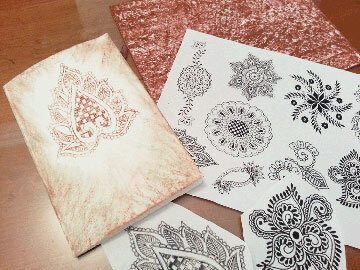 Add these to an India lapbook or notebooking journal, or simply color and hang on the wall. The bundle includes the following seven countries: India, Egypt, China, Greece, Italy, Japan, and Mexico. Each country kit includes: A puzzle book A colorful guidebook Six (6) silly villain cards A sturdy case file to keep everything organized and more! 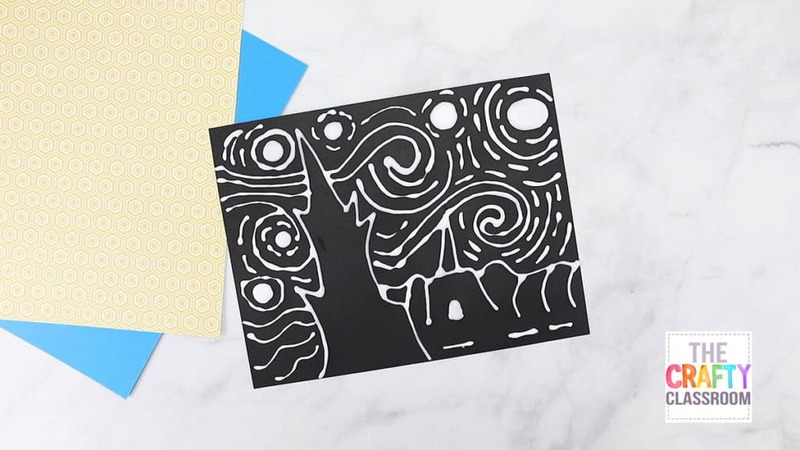 Van Gogh is a name every young child knows, and Starry Night is the title they remember! Uses this fun technique to create movement on your canvas. 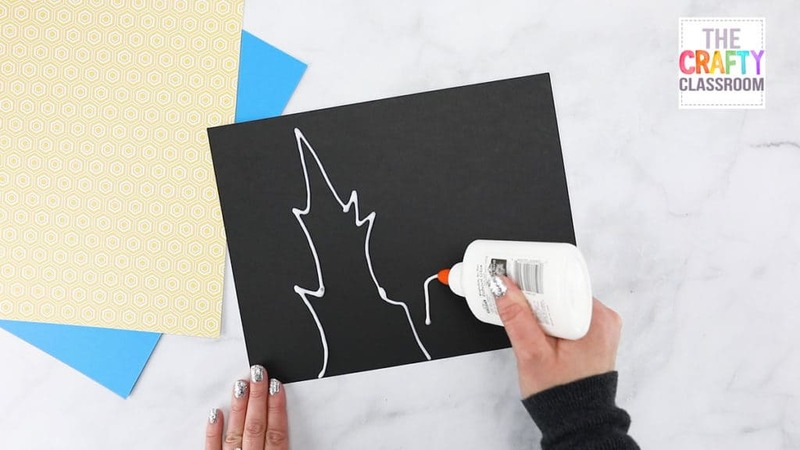 Using your white glue, begin to draw the dark shape in the foreground. This will outline the main tree and the village in the distance. 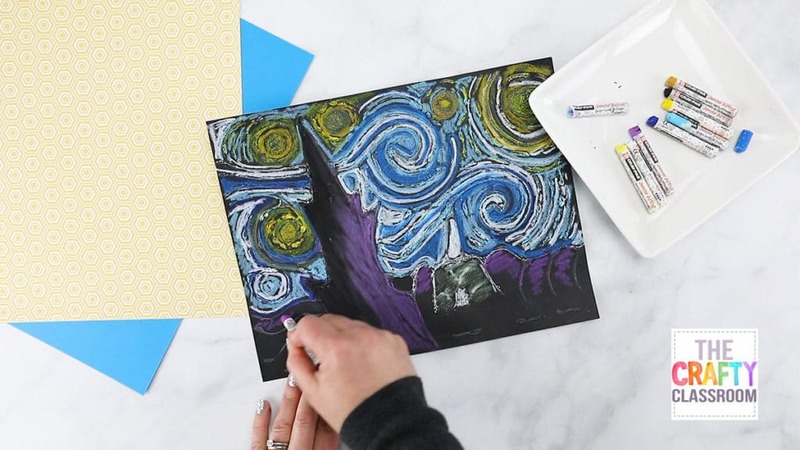 It might help to view Van Gogh’s Starry Night painting while you draw. Add in your horizon line, accounting for the hills and the village below. These are simpl shapes without much detail. 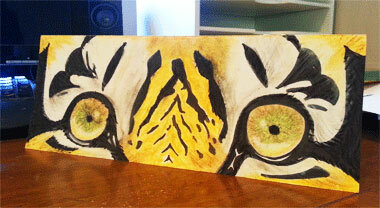 We are basically outlining things that we can add color, texture and detail too later on. Begin to add in some swirls in the background. Keep the path continuous behind the tree as it is in the foreground. 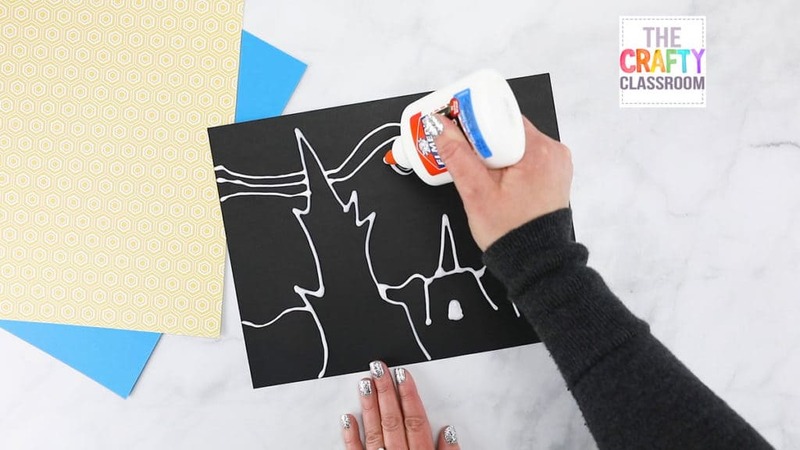 The starry sky is in the background so be sure you draw with the glue so that it appears behind the shapes. Continue buiding your image with glue. Make the stars with circles and curved lines radiating outwards from them. Be sure to add in the moon and lots of stars, making sure your glue is moving around them, and filling in all the empty space with movement. Allow your glue to dry for a few hours. It will almost disappear but you’ll still be able to see it and feel it. When your glue is dry, provide children with Oil Pastels. 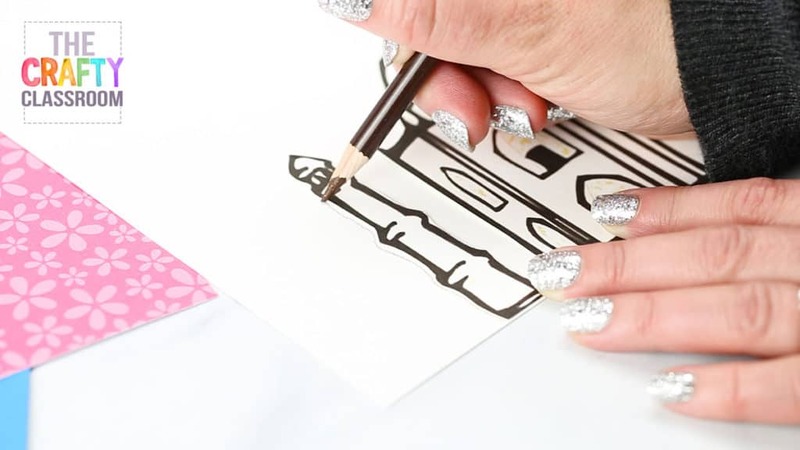 Use different colors of clue and white along your lines. 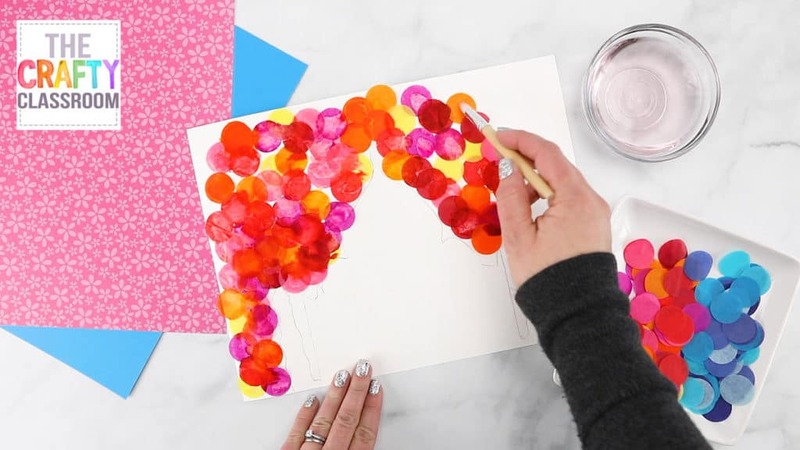 Show children how to choose a variety of different hues of the same color to create depth and interest. Highlight with white and yellow on top of your blues and for your stars. 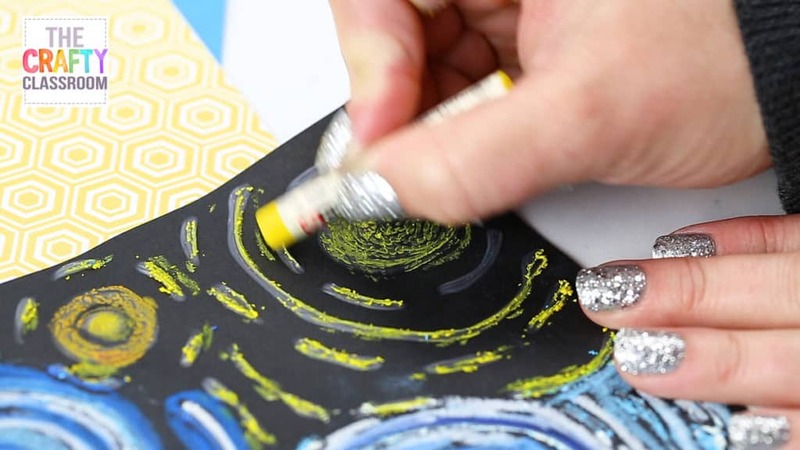 Use darker yellows to draw in your Moon and Stars along the path of the glue. Use black and purple to add shadow and depth to the image in the foreground. Black down the left side and purple down the right sides. Overlap the colors a bit in the middle and blend them a little. 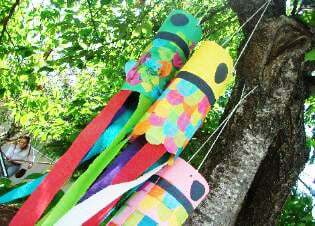 Color in your village. Use dark colors in the background and whites and yellows for the buildings. Add in a little light blue to highlight areas in the darkness. 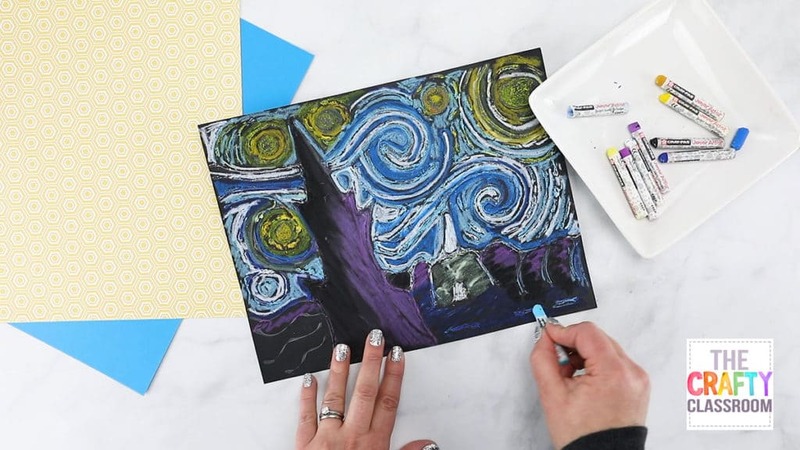 Stand back and marvel at your beautiful Starry Night masterpiece! These look wonderful when mounted on a classroom bulletin board, or framed with black construction paper. 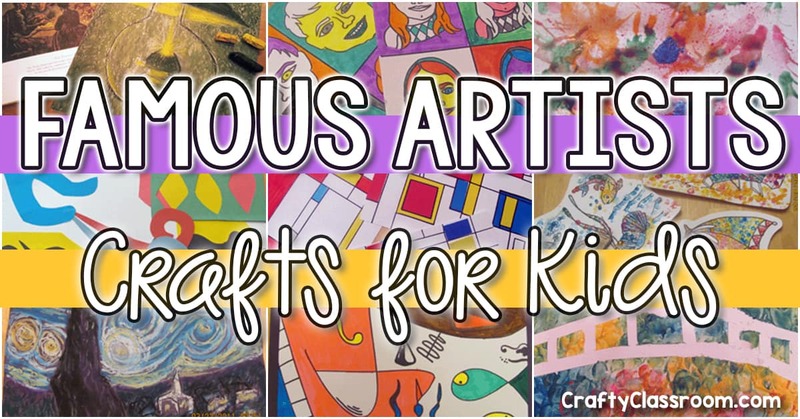 Looking for more Famous Artist Projects for Kids? 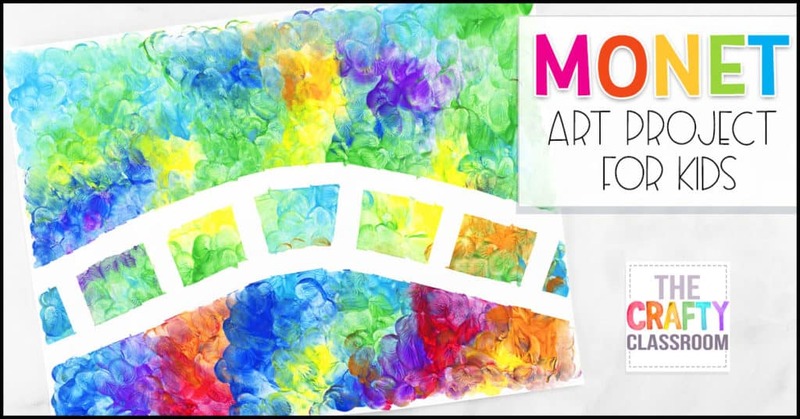 Try our beautiful Monet art project today! 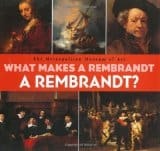 What Makes a…..Series is published by the Metropolitan Museum of Art. 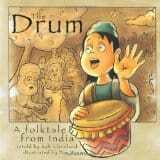 They are perfect for grades 6-8, or as a read aloud with late elementary students. 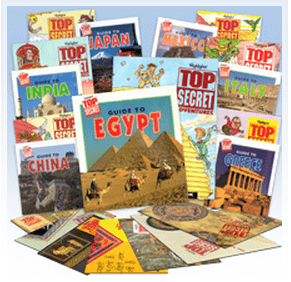 I would recommend this set as a purchase for your classroom, it will last for years to come. 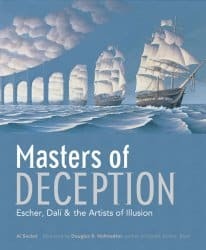 We personally own these and they are filled with information about each artist and feature many colorful photographs and explanations of their work. 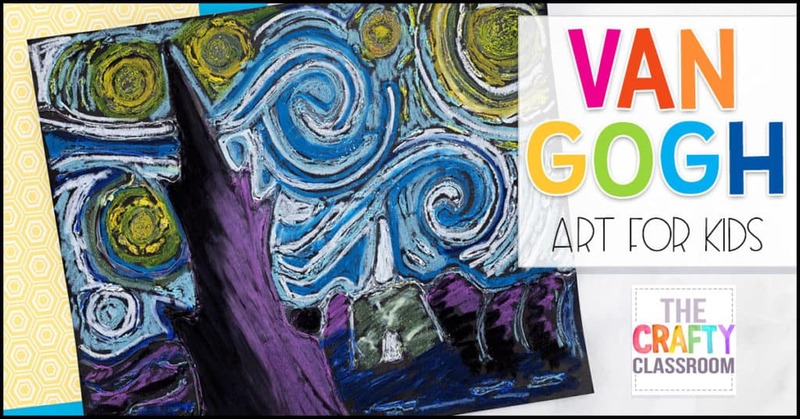 Van Gogh is the name every young child knows, and Starry Night is the title they remember! 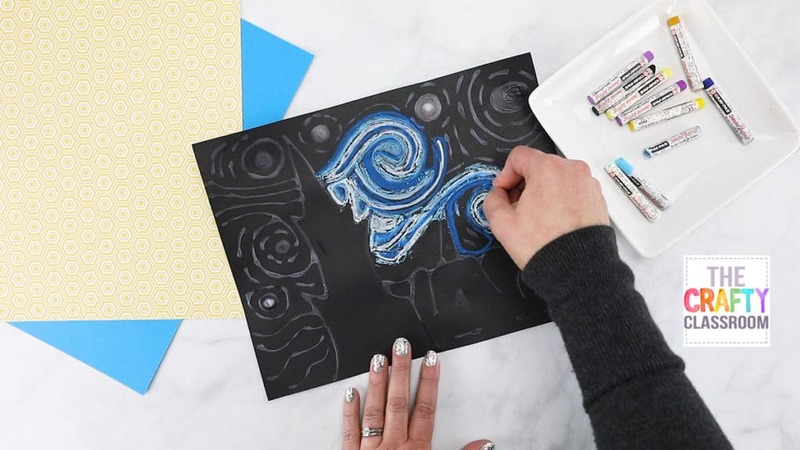 Uses this fun technique to create movement on your canvas! Claude Monet is well known for his beautiful water scenes! 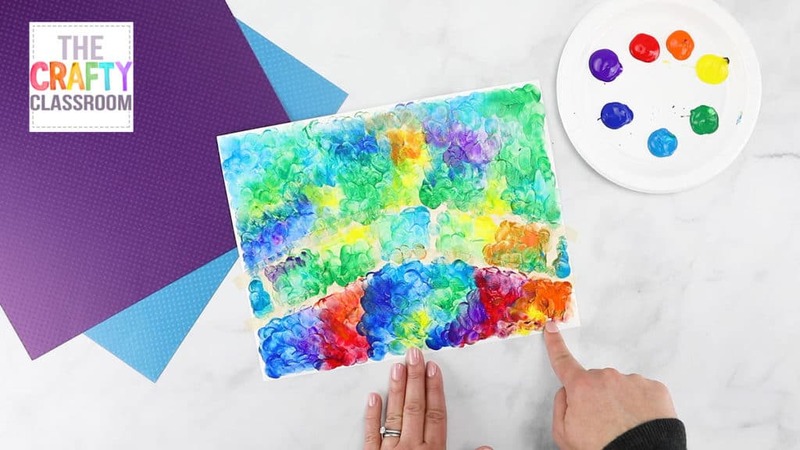 This is a fun (and messy) finger painting craft that will leave children with beautiful results. Children who love to use bright colors love to create Warhol inspired artwork. 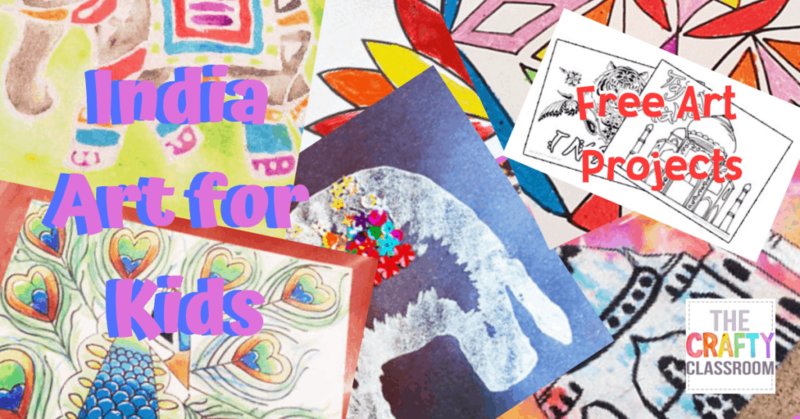 You can use our pre-printed Warhol artist cards, or use this activity to teach children how to transfer and copy images. Miro has an amazing surrealist quality to his work, making him a fun artist to study. 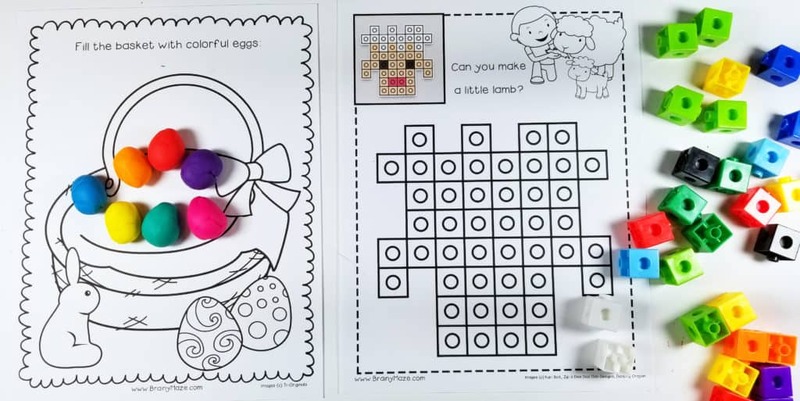 Children can get creative with their doodles and have fun with this easy project. 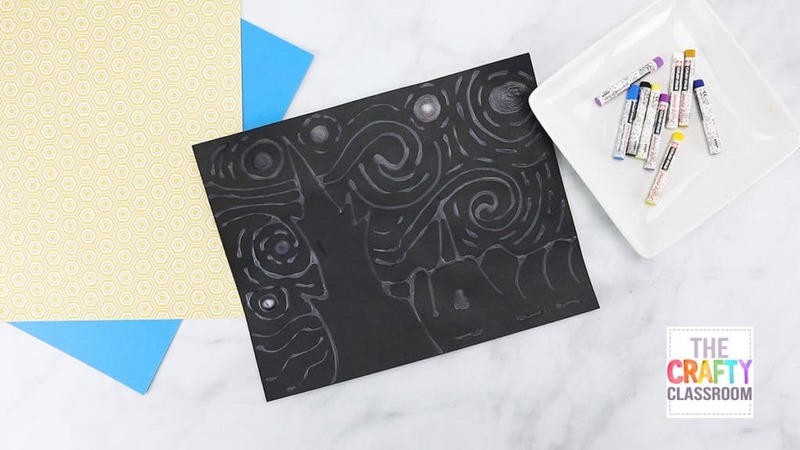 Give children a black sharpie marker and encourage them to explore lines and shapes. 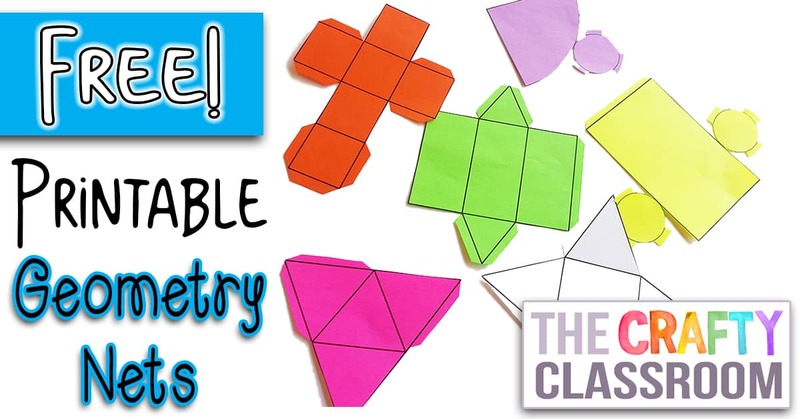 Show them how to make shapes inside of shapes and color block. Here are three different ways your children can create beautiful representations of Mondrian's artwork. 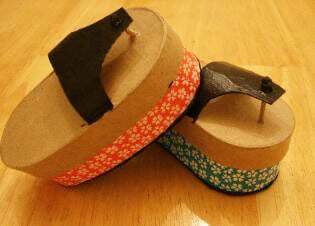 This is a great beginner craft for young children. 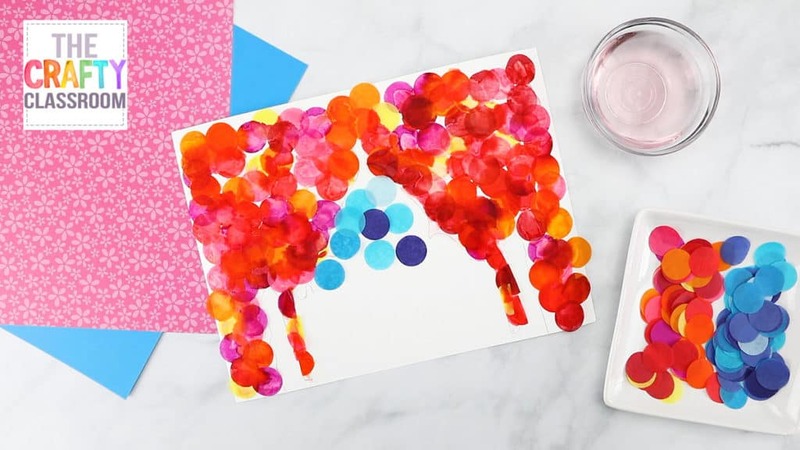 Okay, what kid doesn't love to splatter paint? We're using a bit of splatter and a bit of blowing to make our Action Jackson paintings! The Potato Eaters is not only a great painting to study context but also to study light and shawdows. Children can recreate this hanging oil lamp with oil pastels. Getting to Know the World’s Greatest Artists is a great series for younger children. Each book features a different artist, showcasing their work, their life, and sometimes their quirkiness! There is just enough here to give children a good idea of who the artist was and some ways to identify their work. These printable nets can be helpful for teaching young students geometry and geometric concepts. Plus they are sorta fun to make! 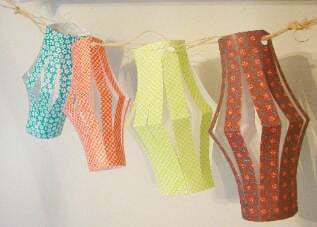 We recommend you print your nets on colored paper. Â This makes it more fun and colorful. You can print on cardstock and laminate if you’re making a classroom set, but we’ve just used regular strength printer paper for this set. Cut your nets out carefully, the tabs are in light gray and can be difficult to see on the colored paper, so go slow! Crease all your folds. Â We assembled ours so that the lines are inside the shape and don’t show. Use a glue stick on the tabs for best results. Here is how our cube looks when assembled! They won’t be perfect, but they are an inexpensive way to add a little hands on fun to your math lessons. This is a subscriber freebie so be sure you’re logged in first! Find more Math Printables and Manipulatives here. 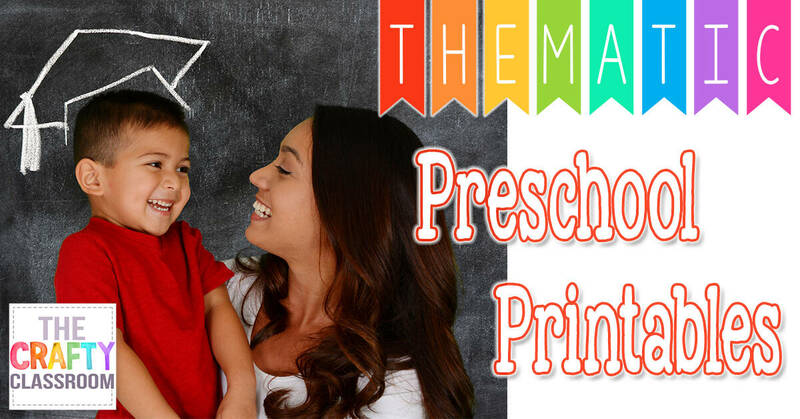 I have recently updated our Free Preschool Printables section of PreschoolMom.com! 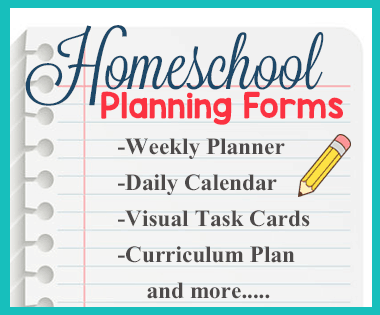 We have over 30 themes with numerous printables and activities you can use in your homeschool or classroom. Here’s a sneak peek…..Click Here for links to all these units! BTW- We have a separate newsletter for our Preschool Mom website! 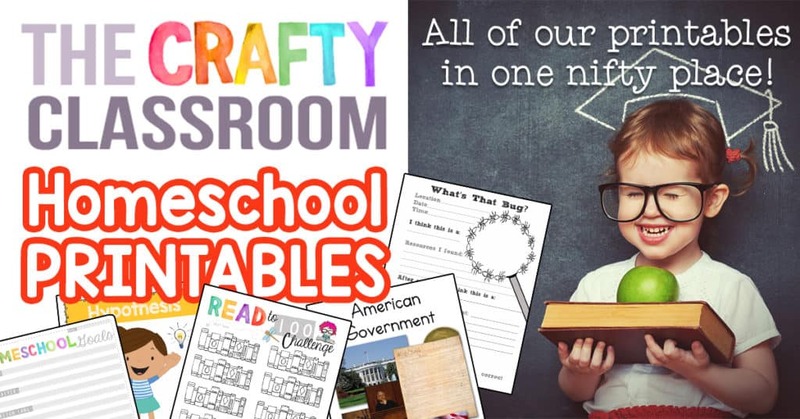 Many of these sets include handwriting practice, alphabet themes, printable charts, file folder games, wordwall cards, crafts, science activities and more!